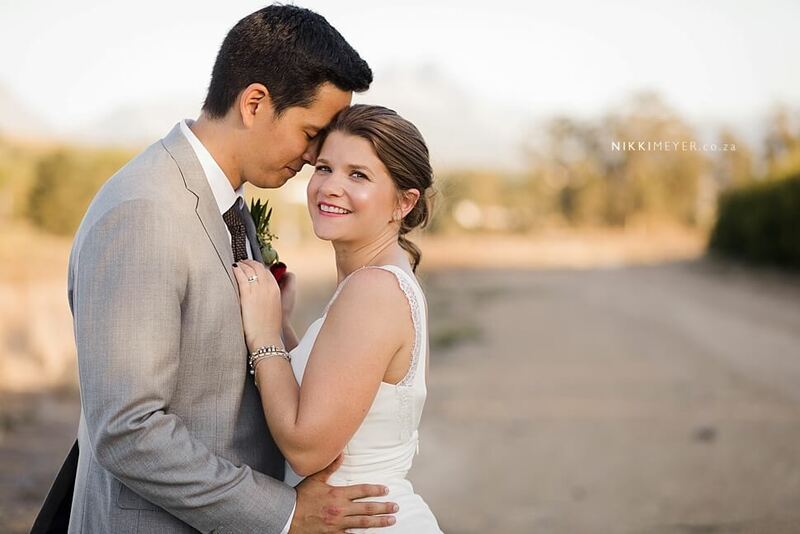 Niko is German and Amanda South African. 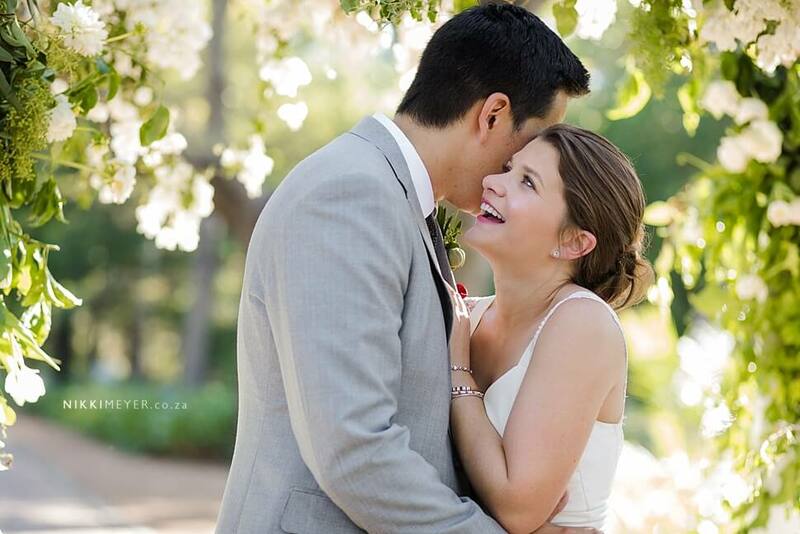 The couple is currently based in Hong Kong. 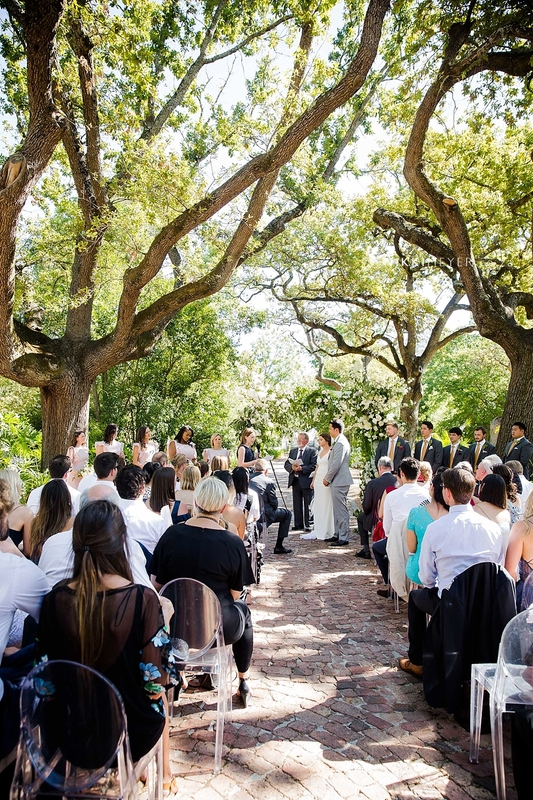 They could not have chosen a more beautiful day or venue. 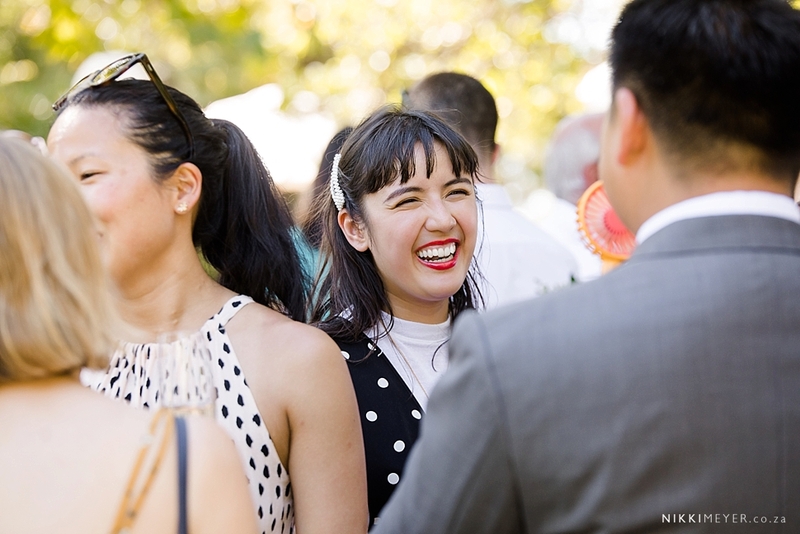 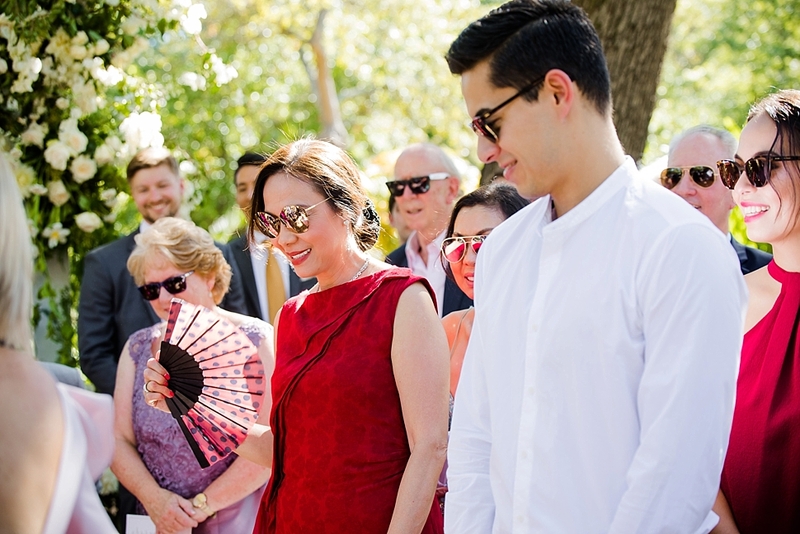 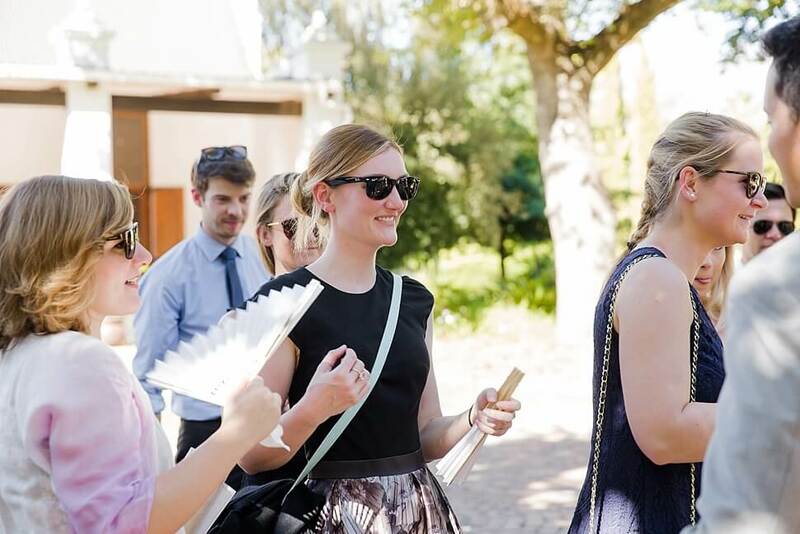 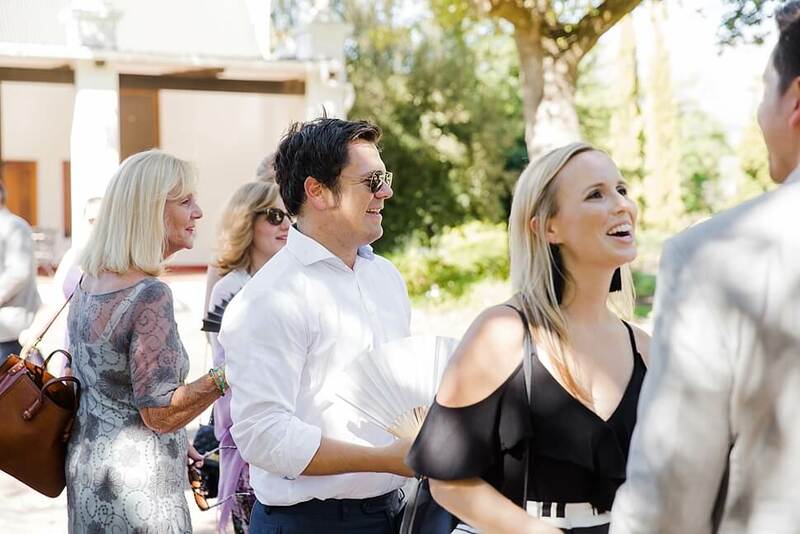 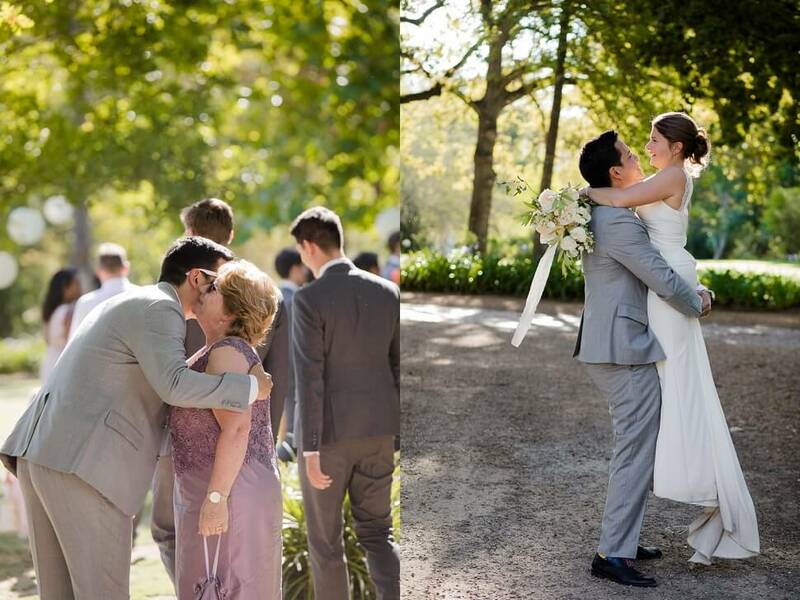 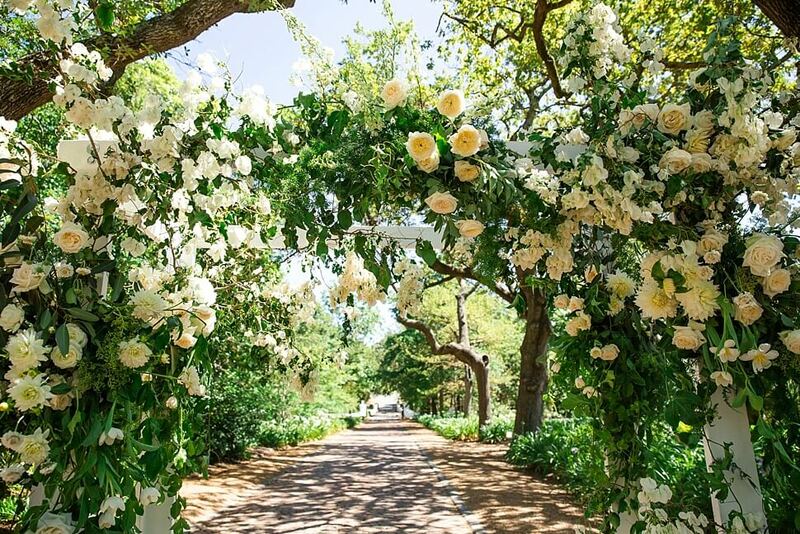 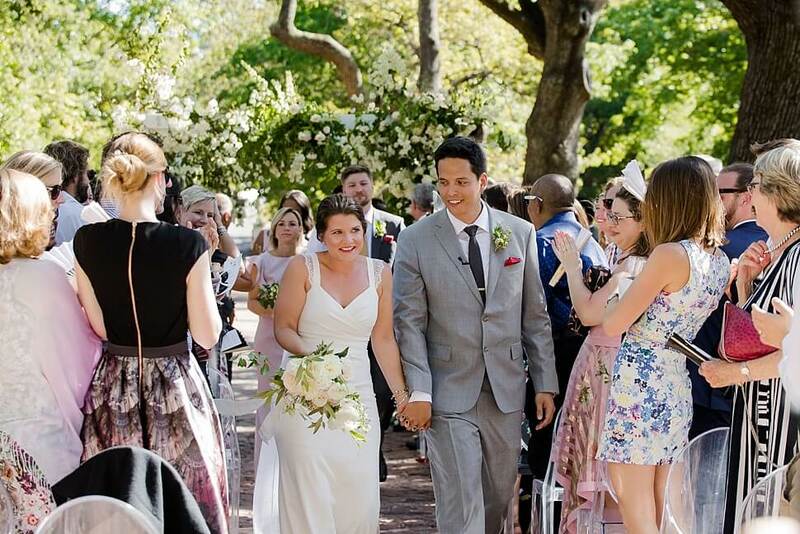 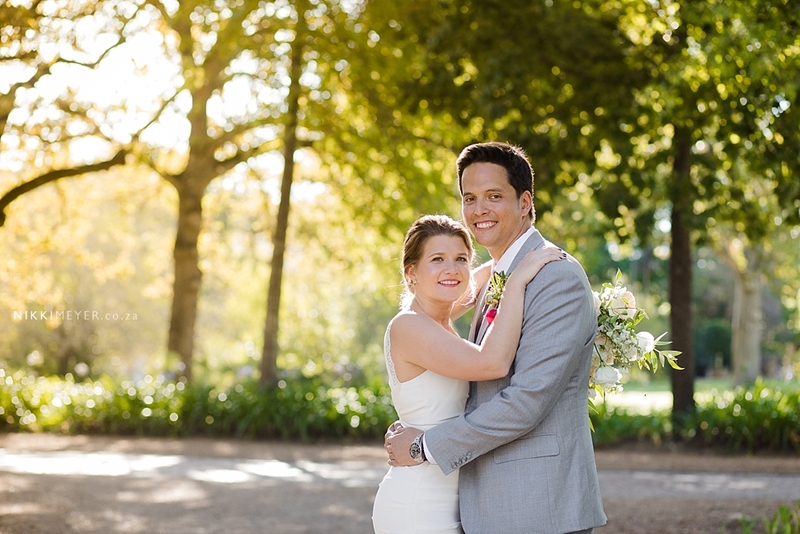 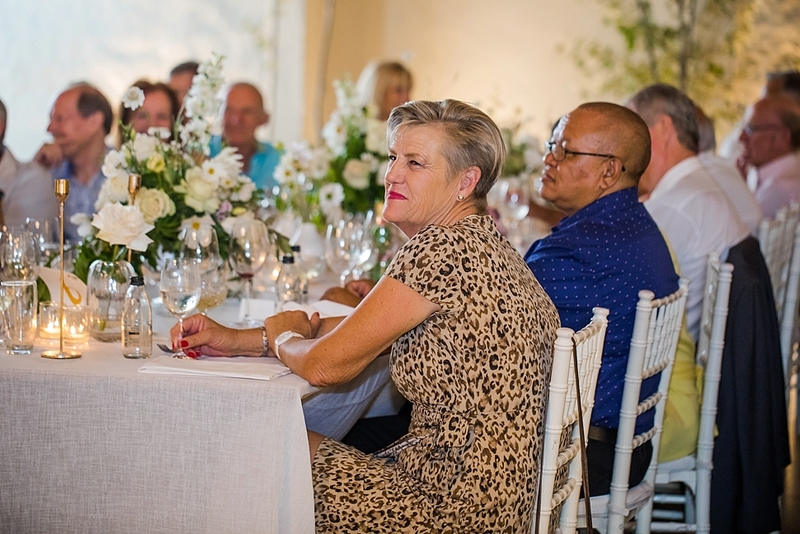 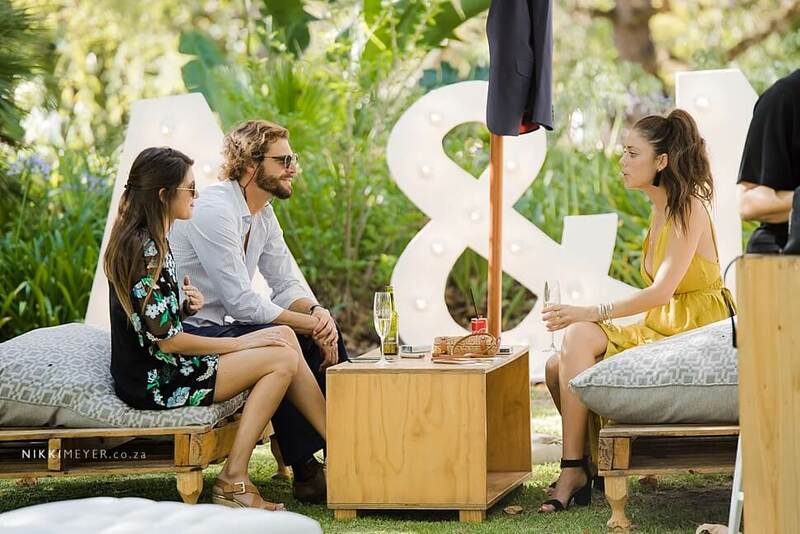 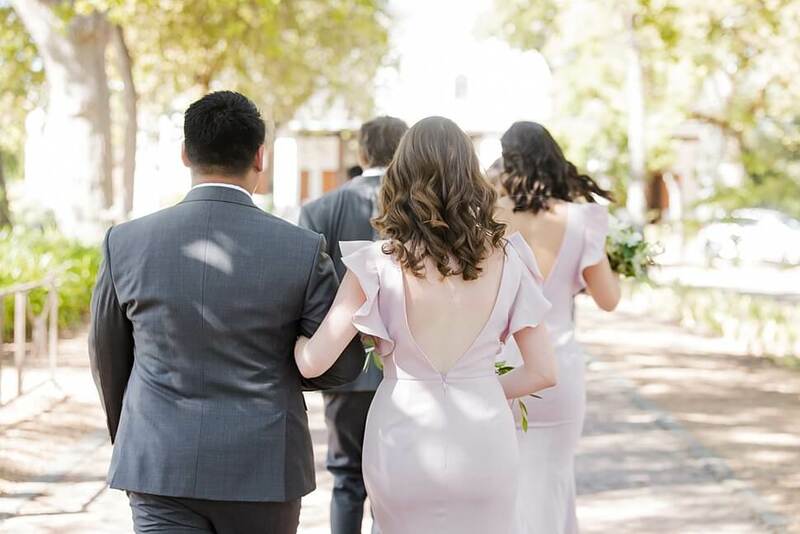 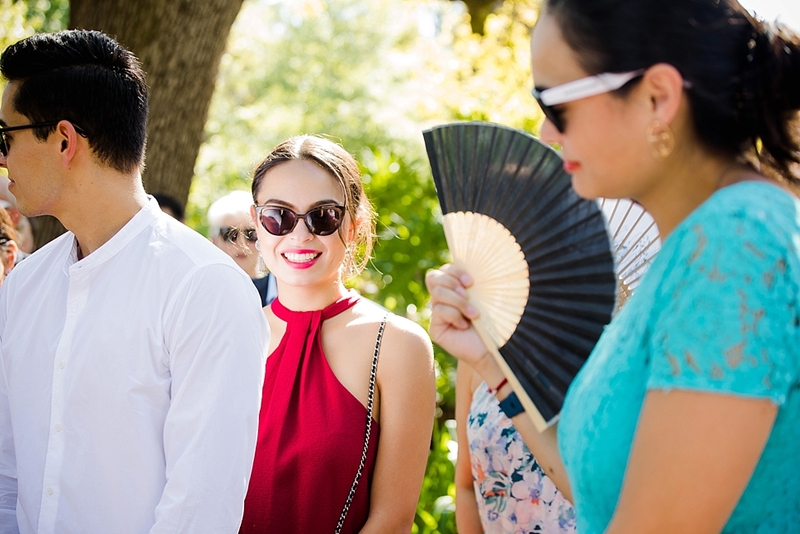 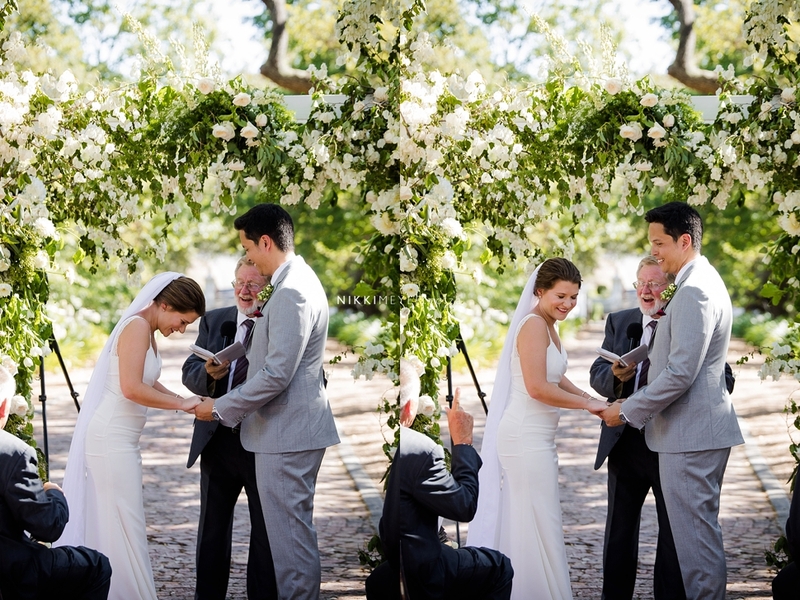 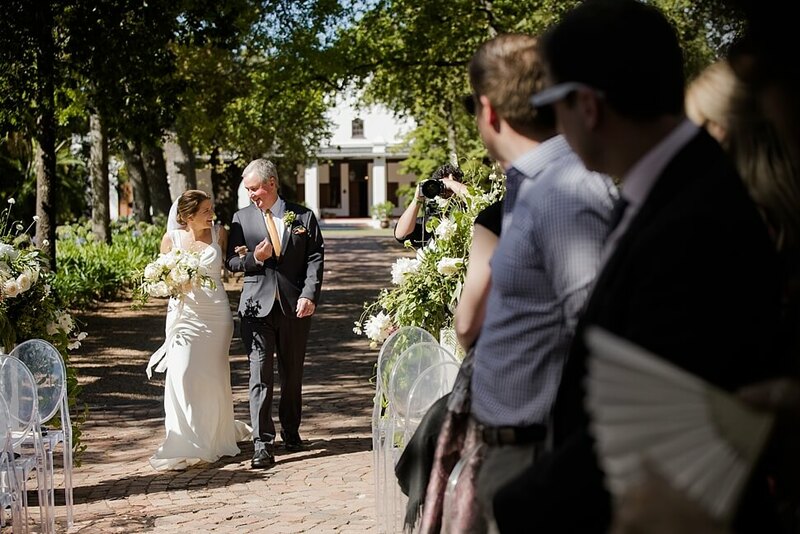 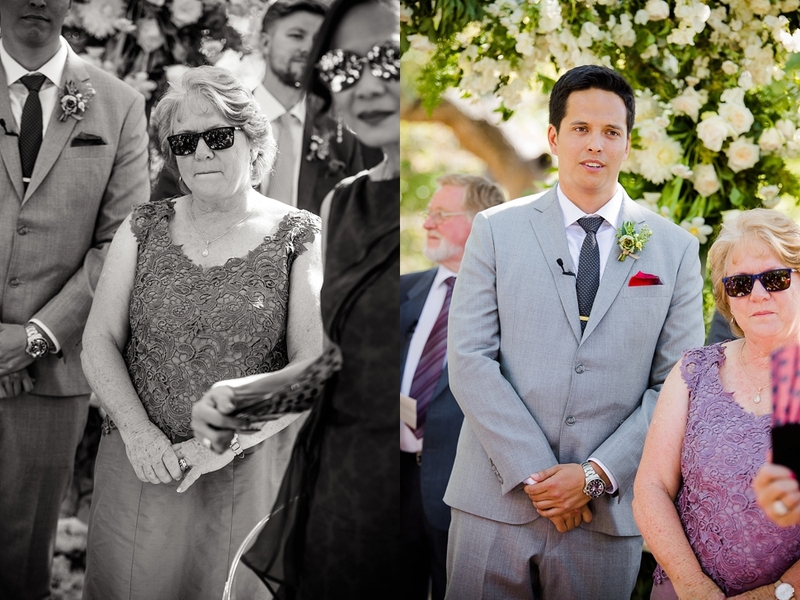 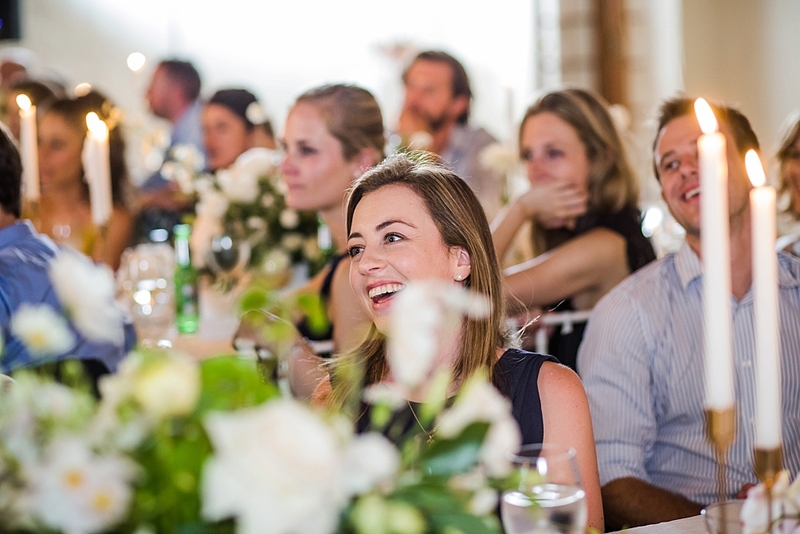 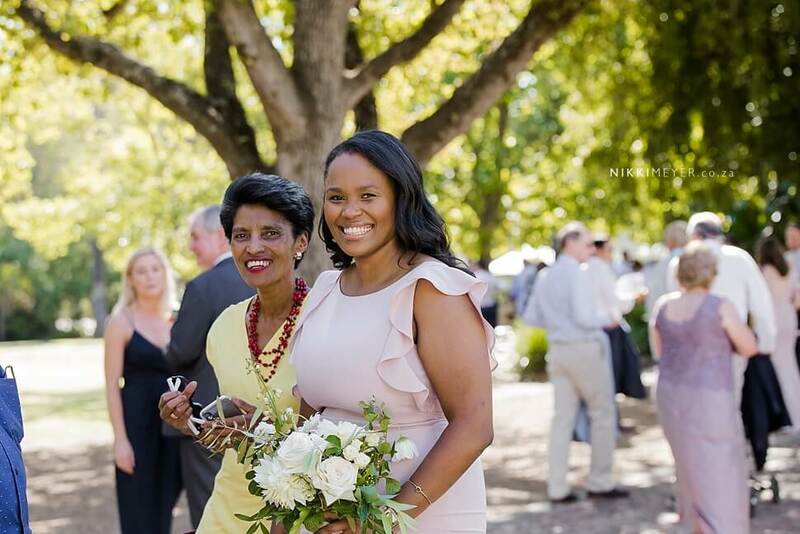 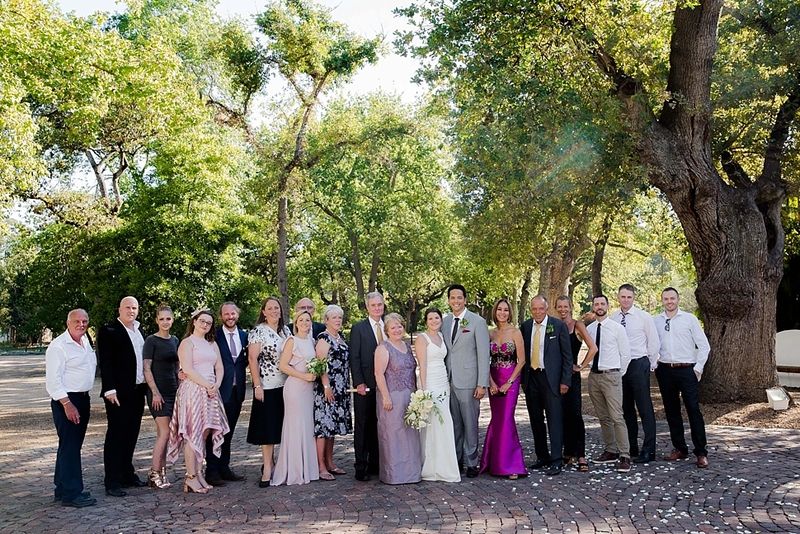 The ceremony was held in Nooitgedacht’s beautiful tree lane and there after every one enjoyed canapés on the beautiful lawns. 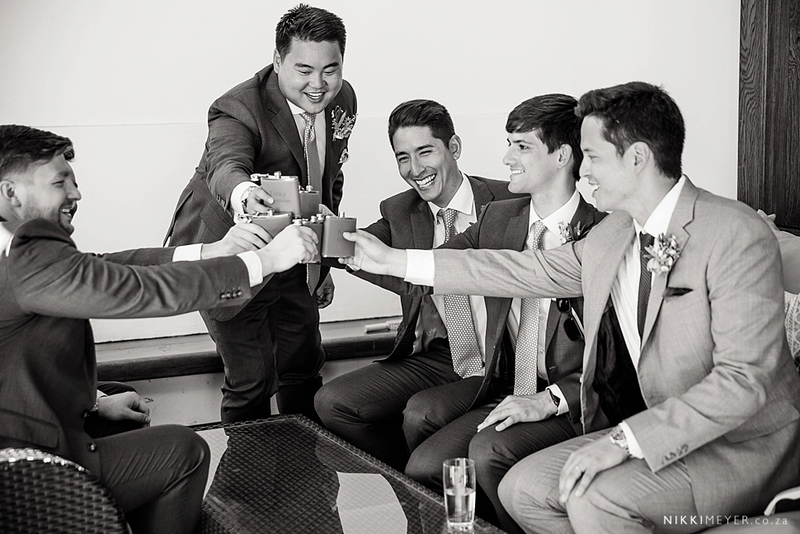 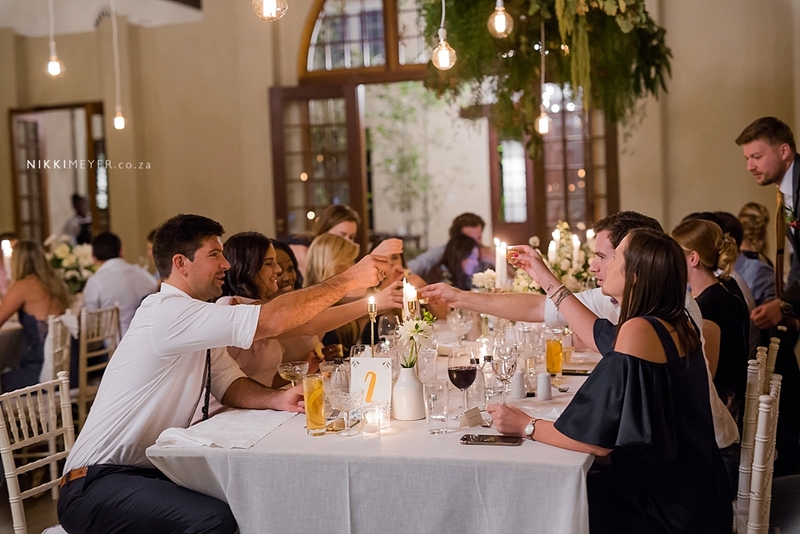 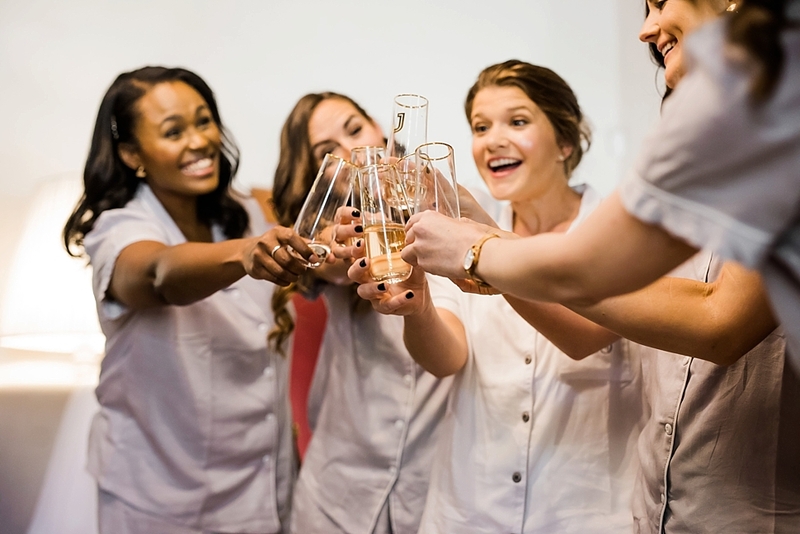 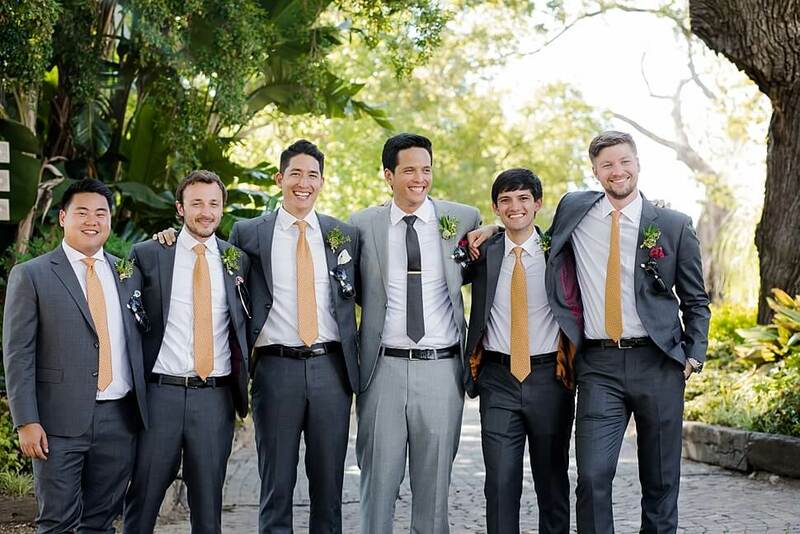 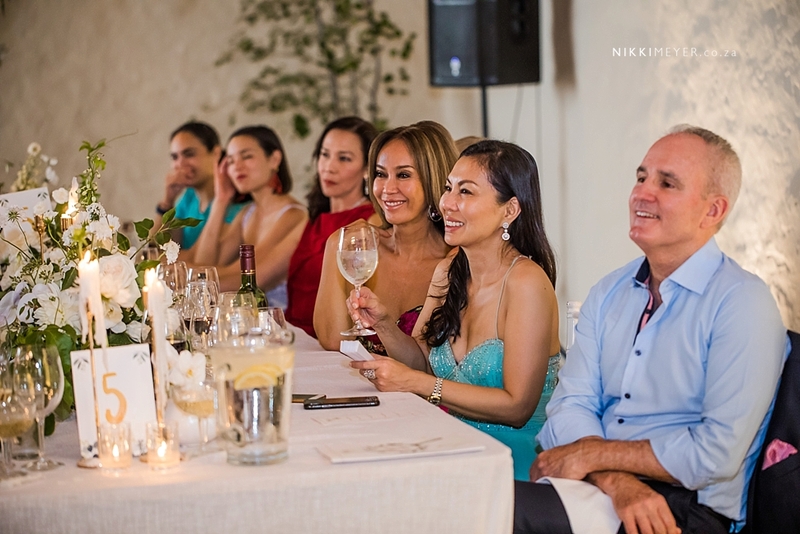 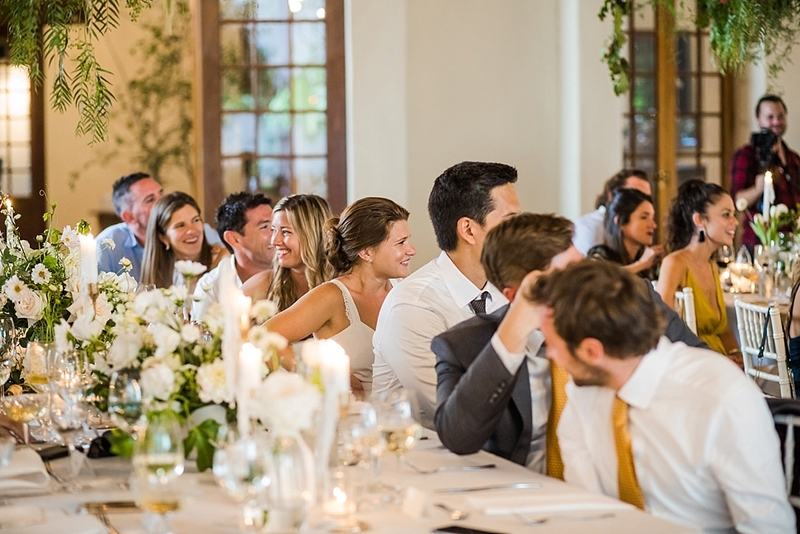 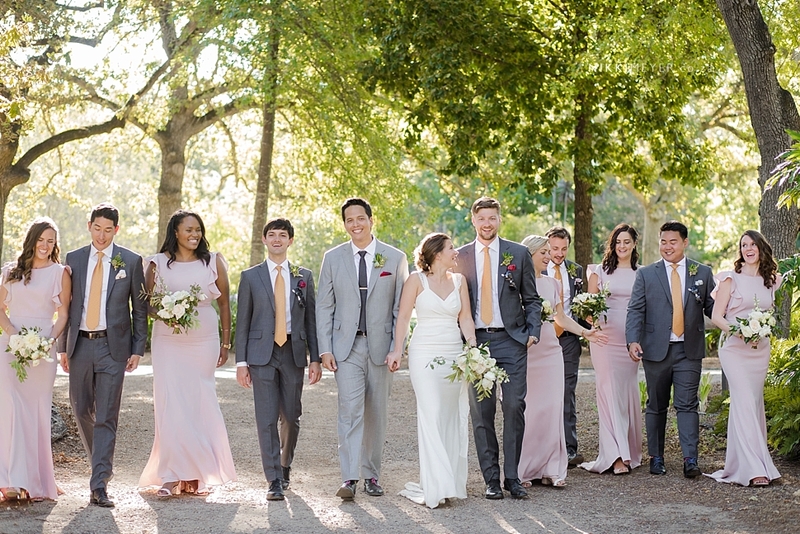 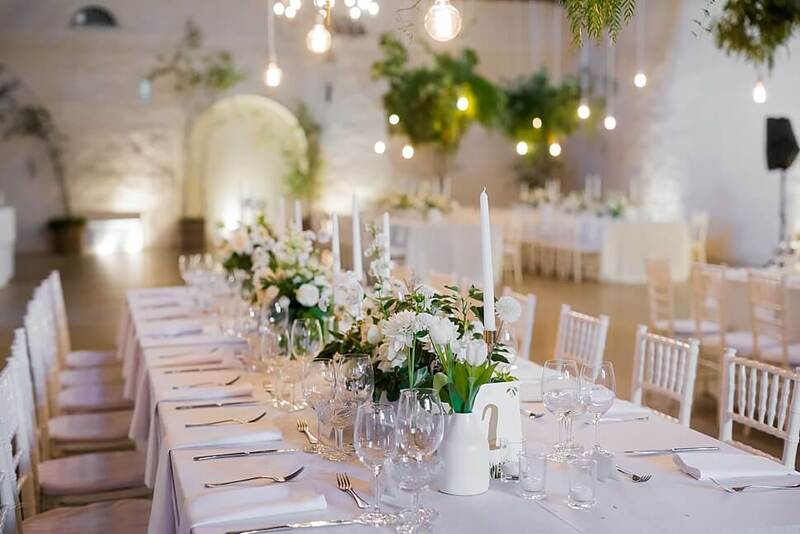 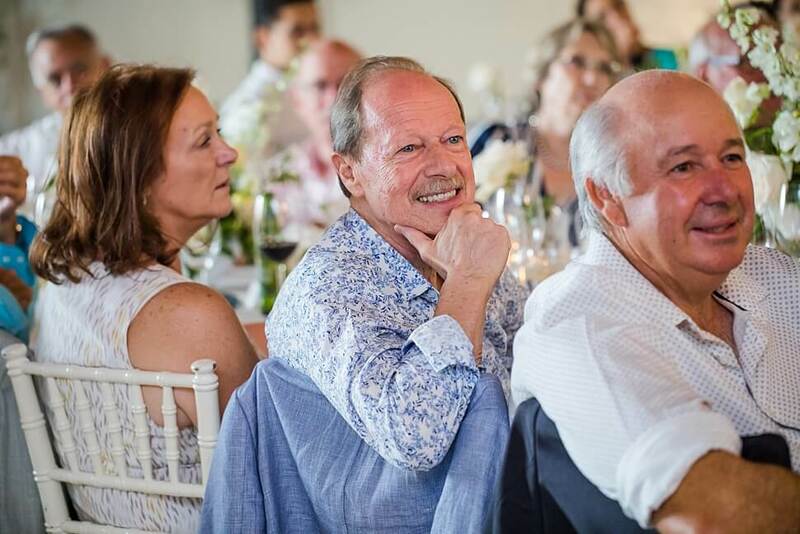 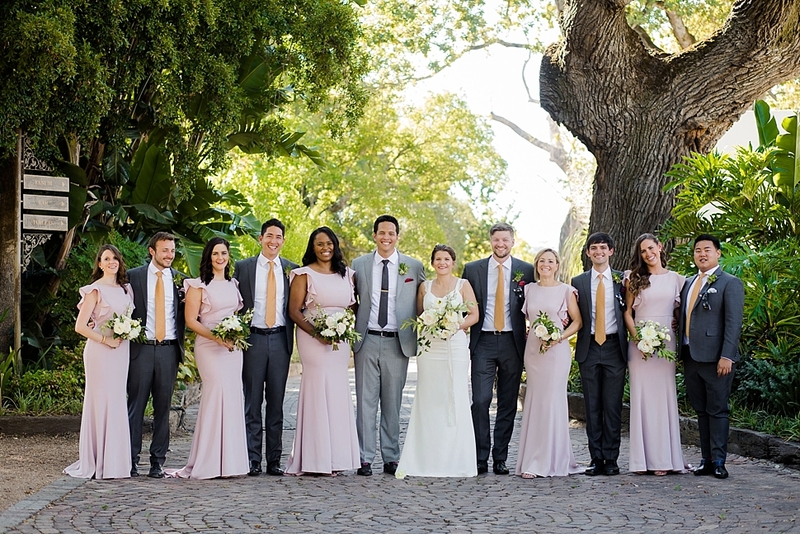 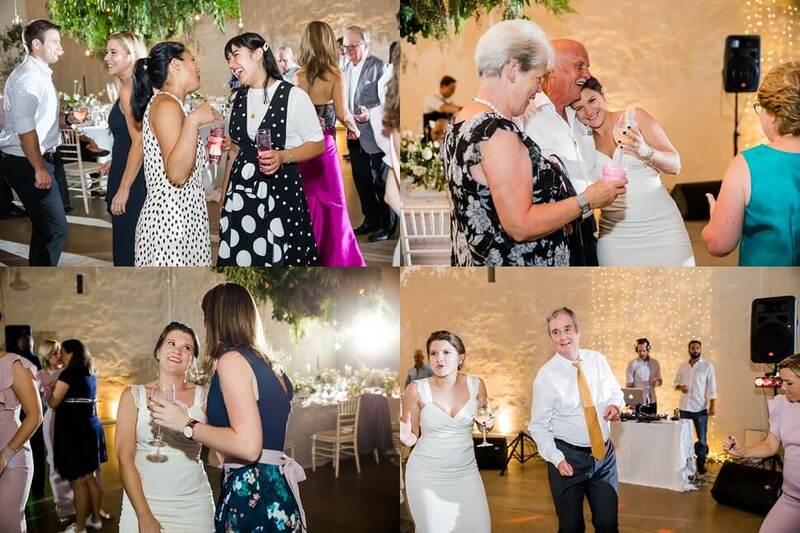 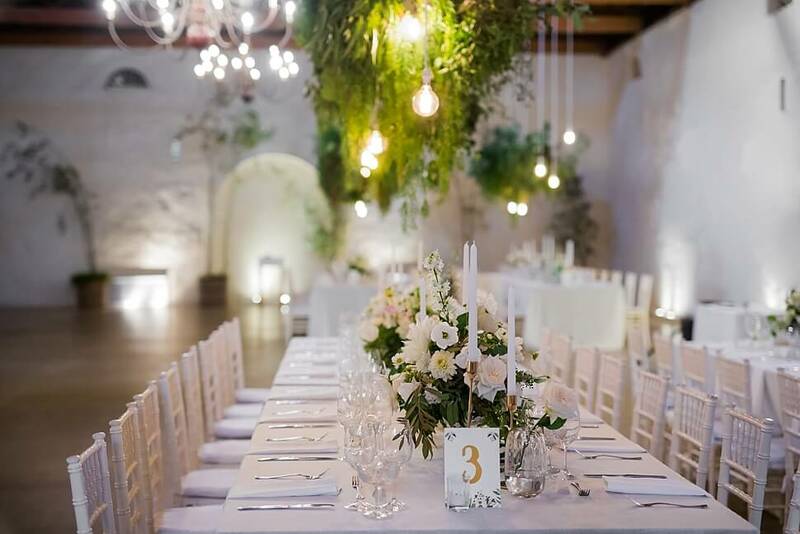 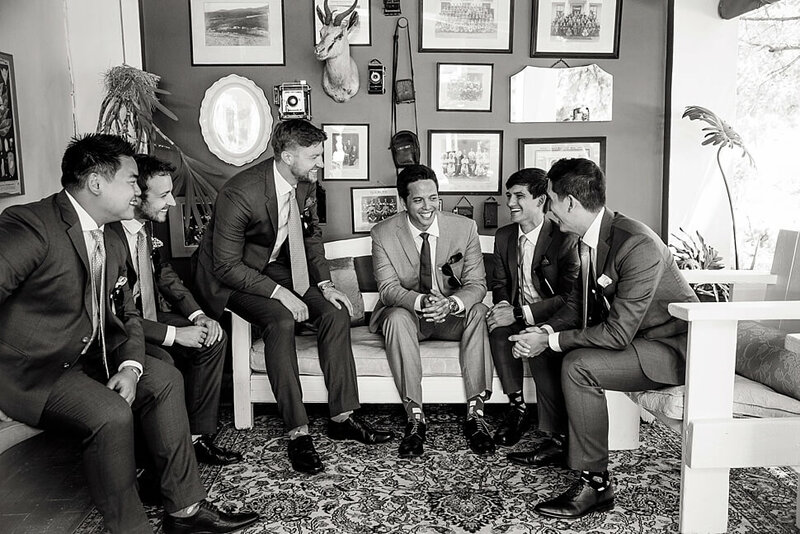 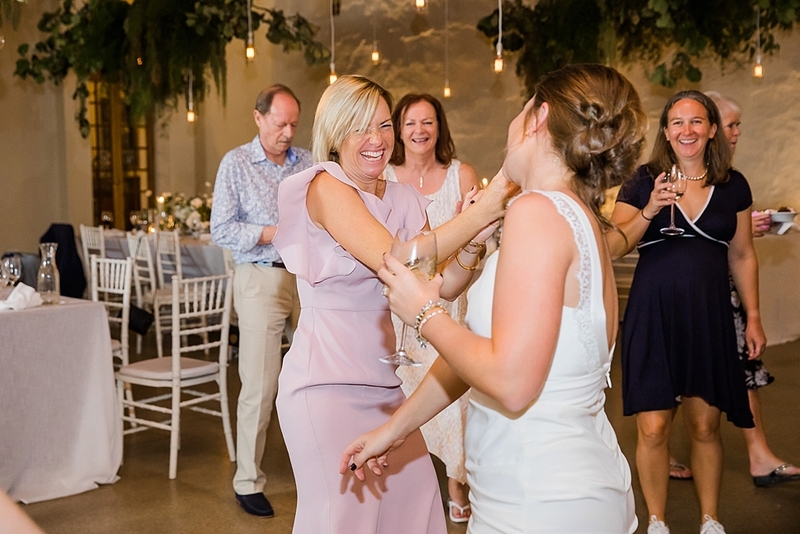 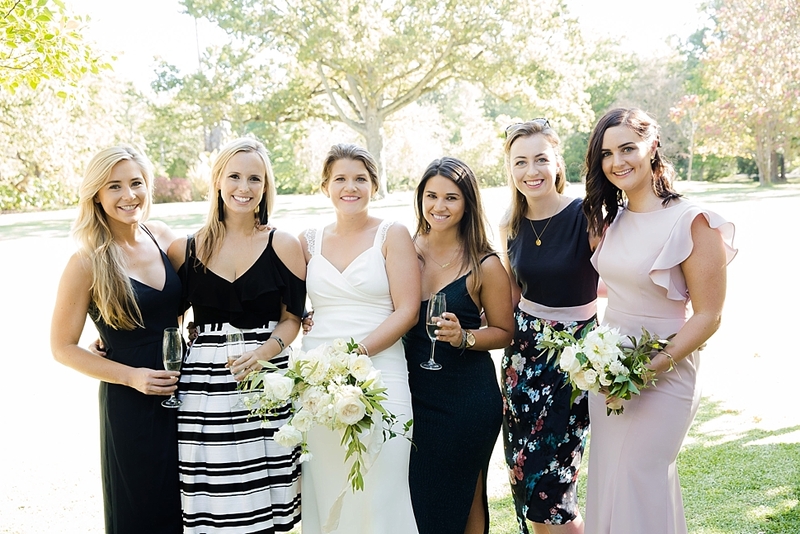 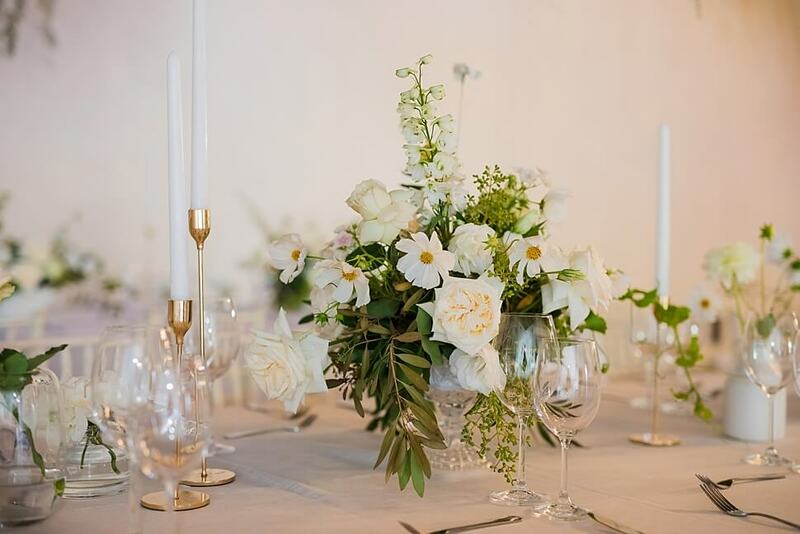 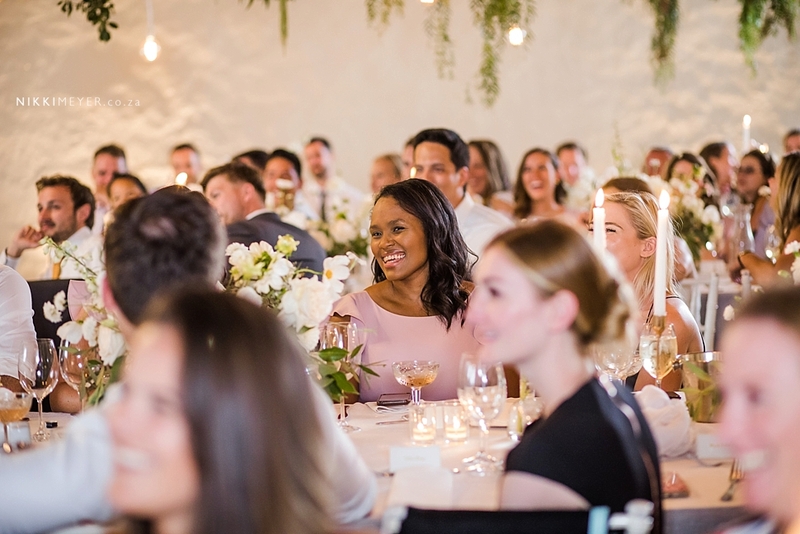 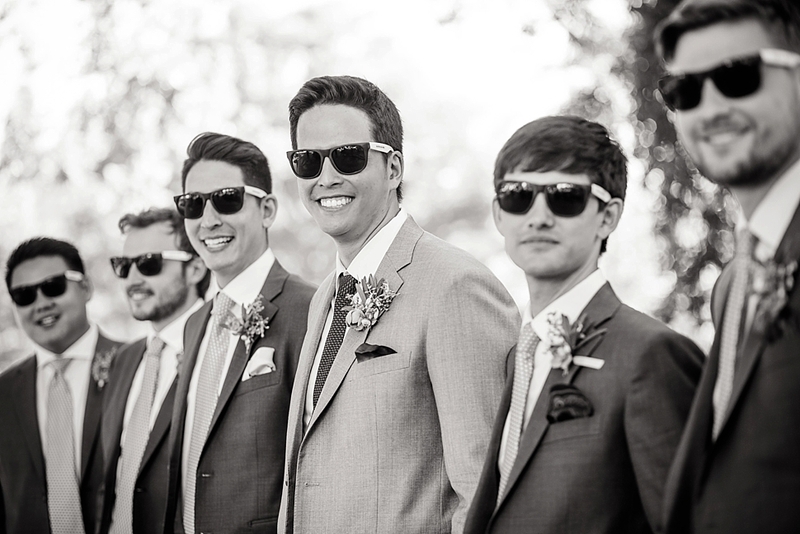 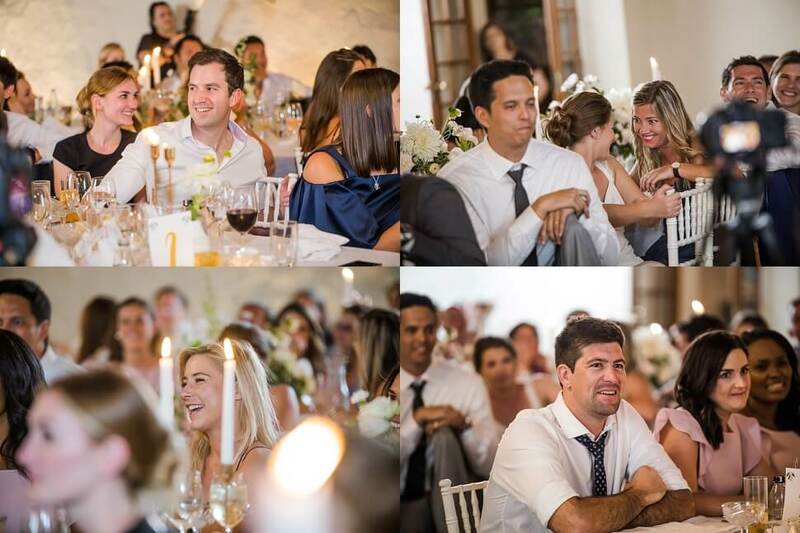 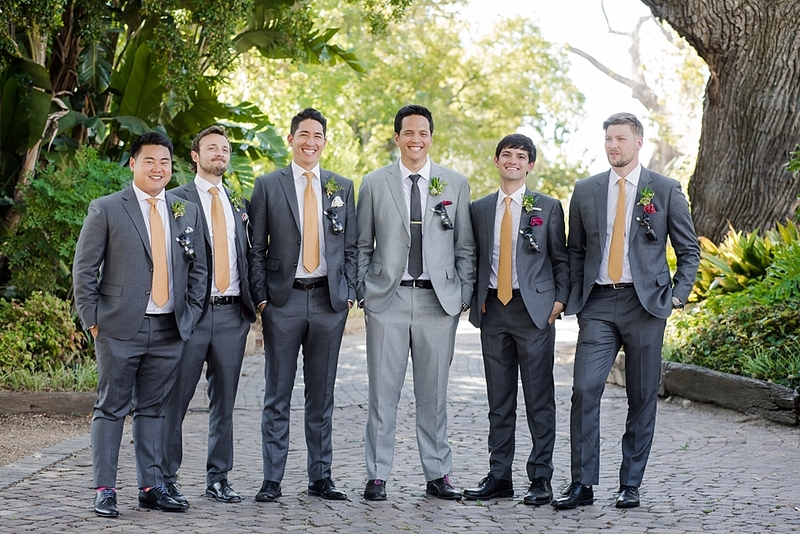 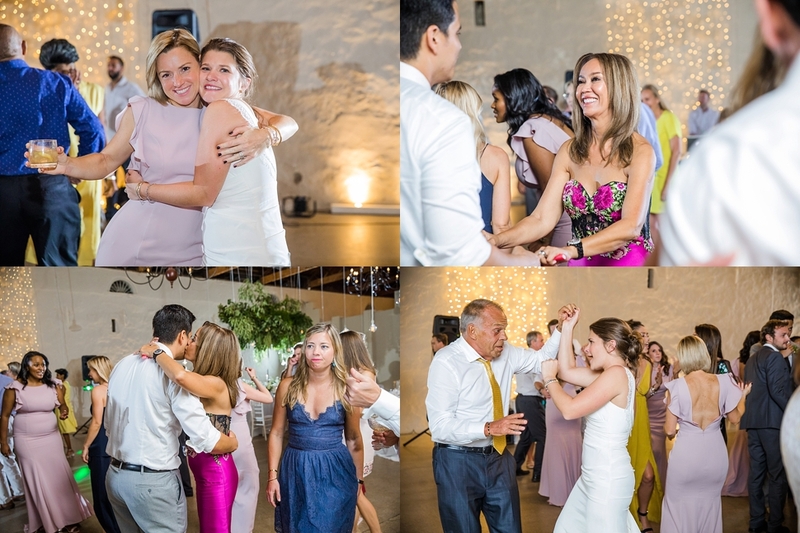 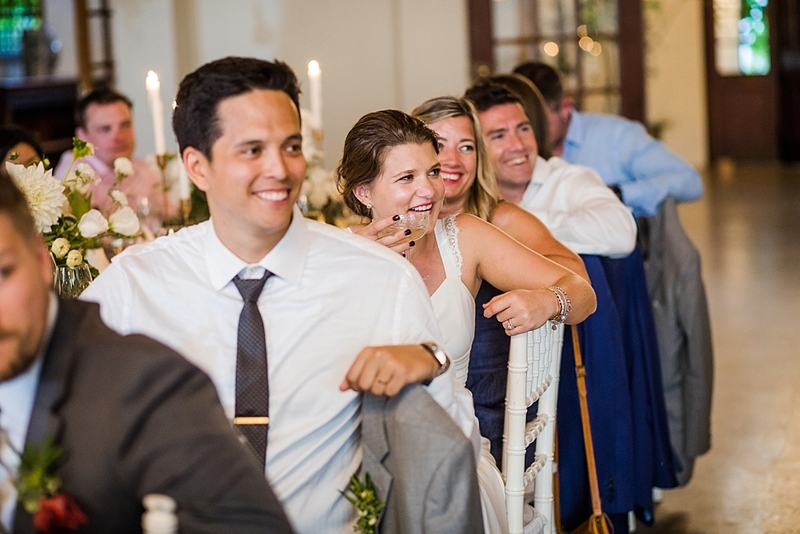 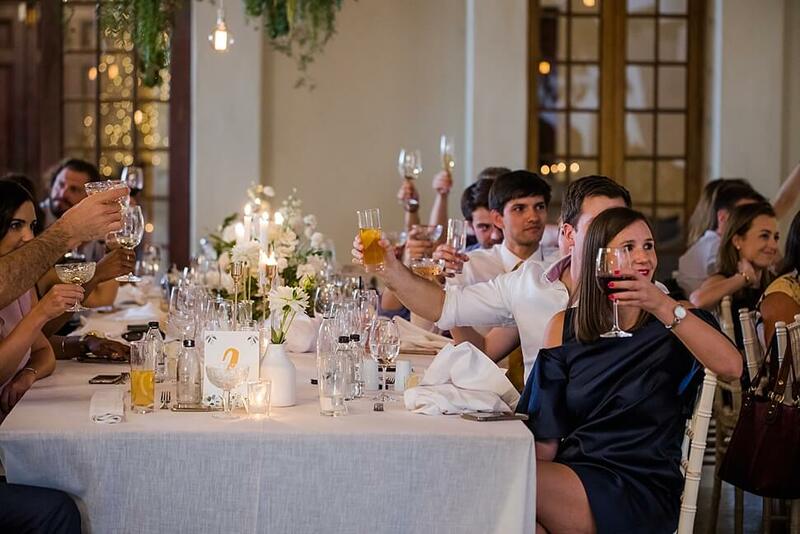 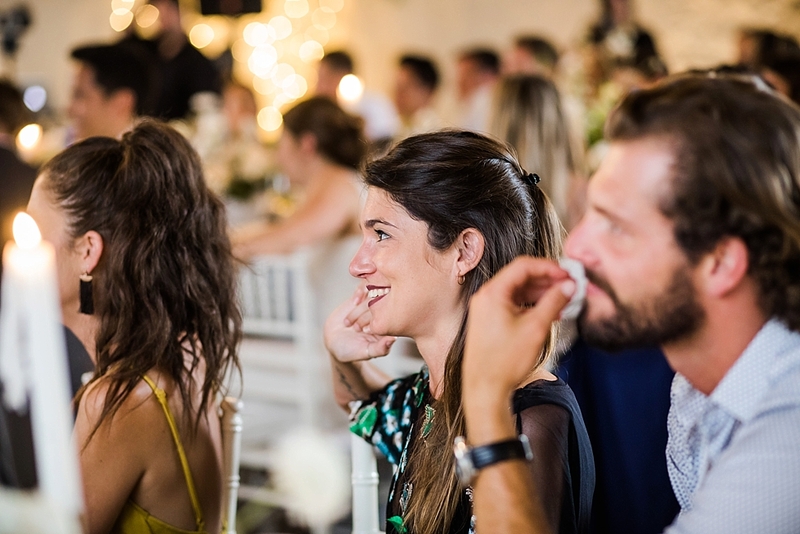 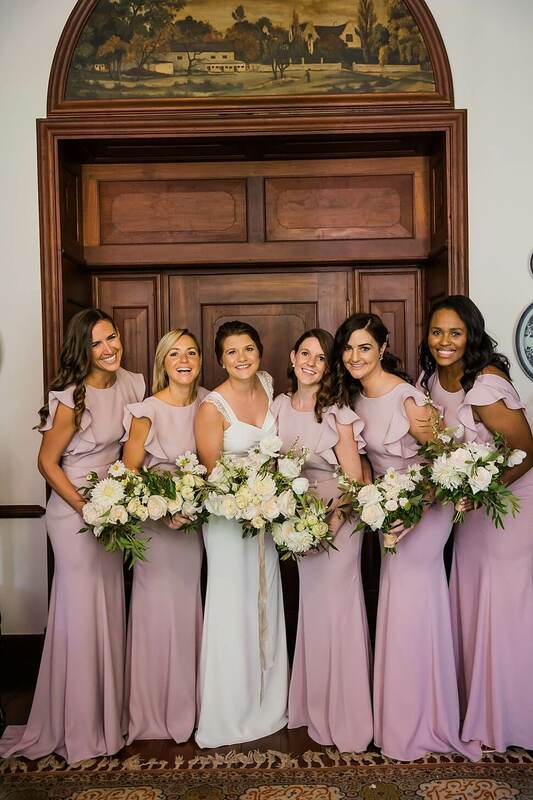 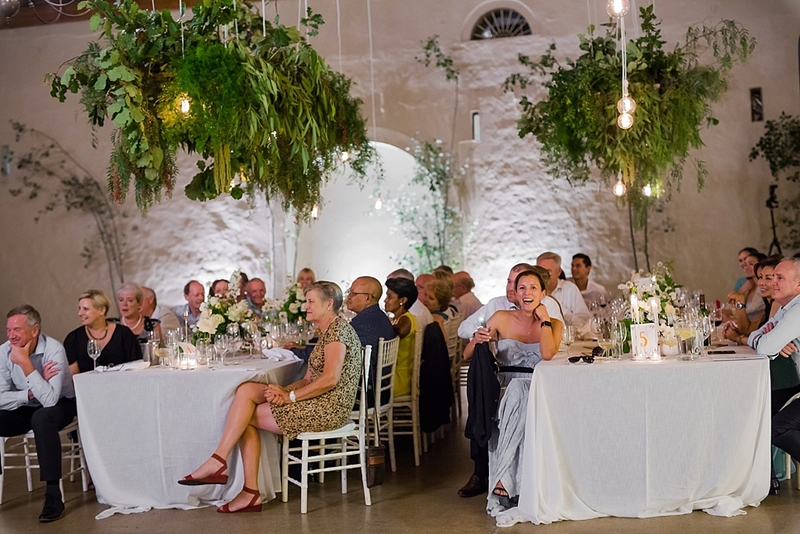 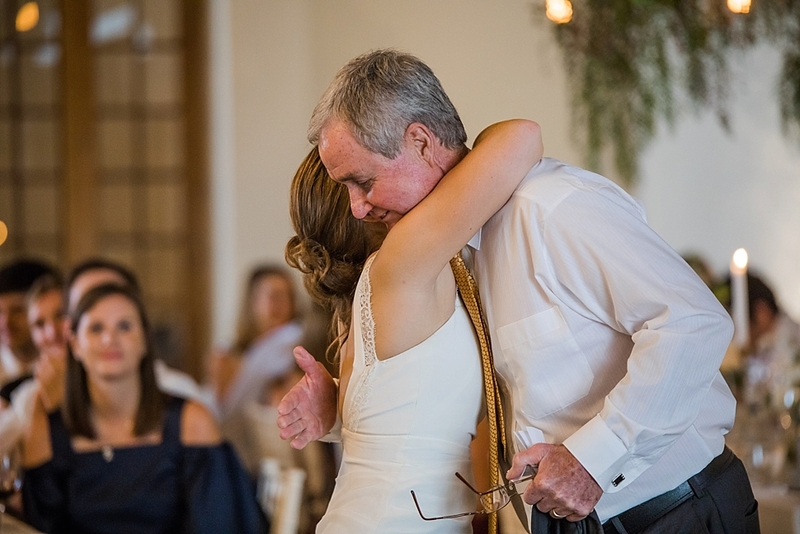 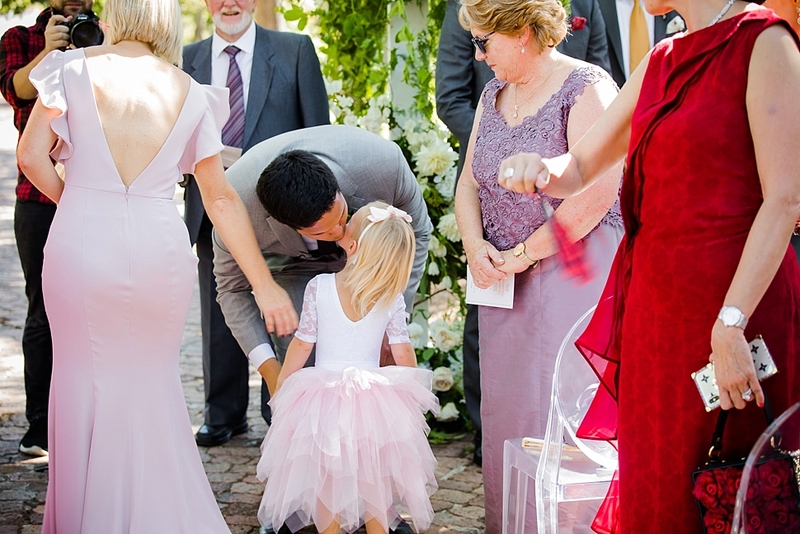 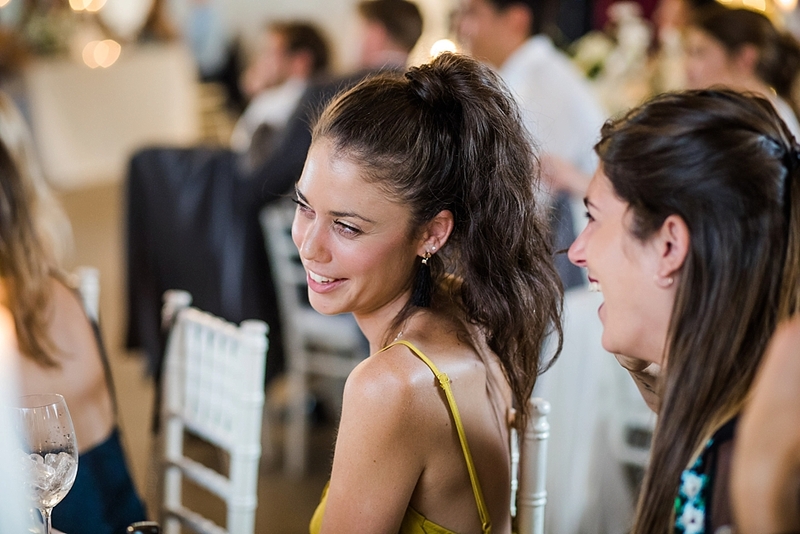 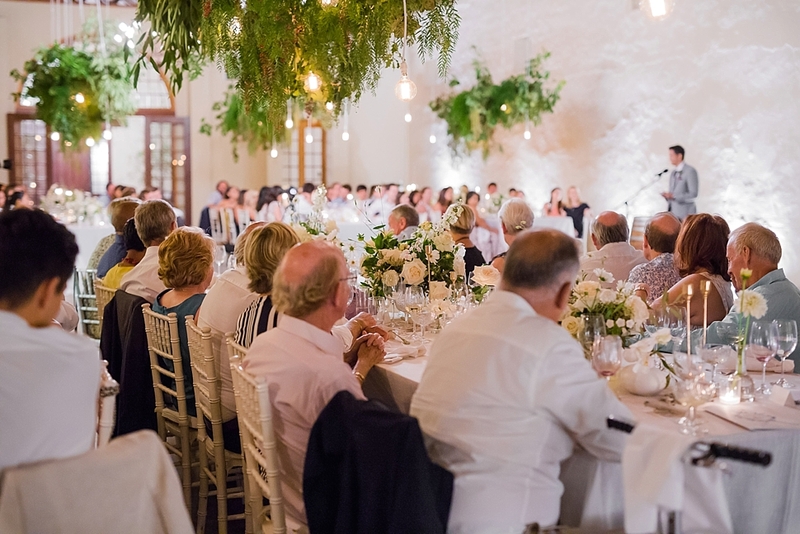 Their wedding celebration was excellently organised – like the beautiful different settings they chose to entertain guests at the venue, all their special friends and family who travelled from all over the globe to share their special day with them and just the over all relaxed atmosphere. 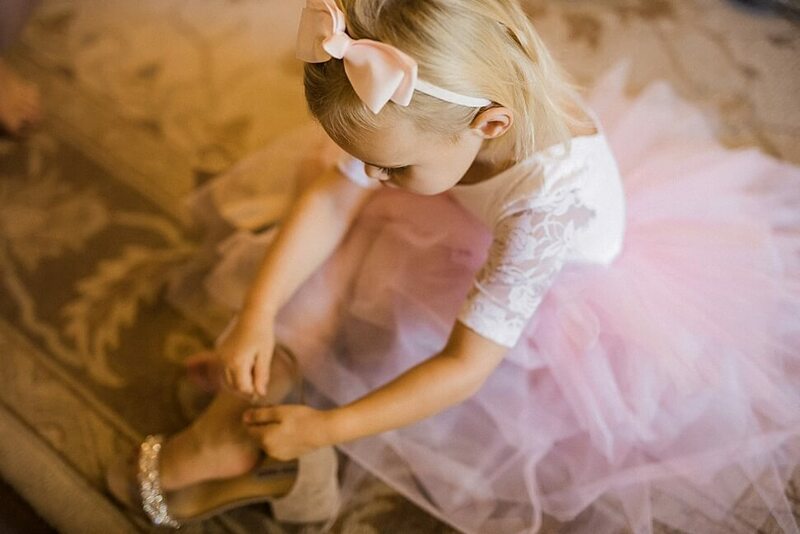 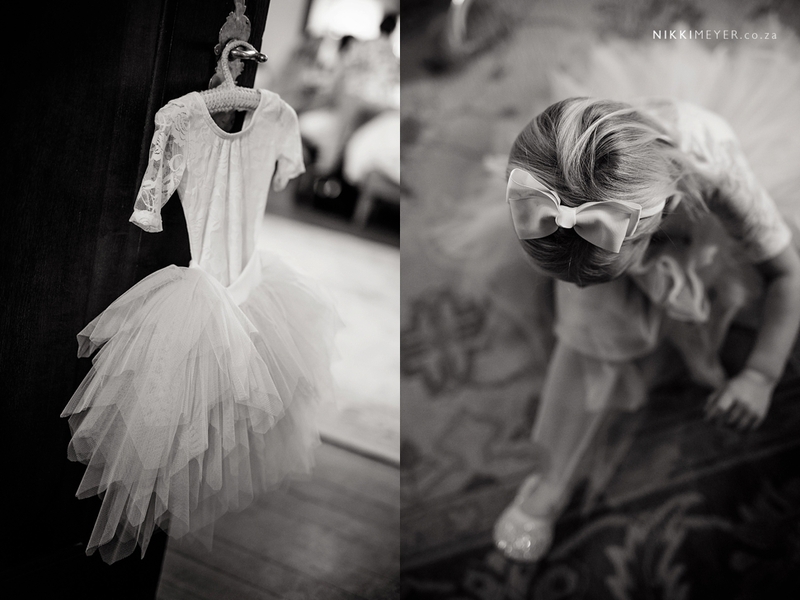 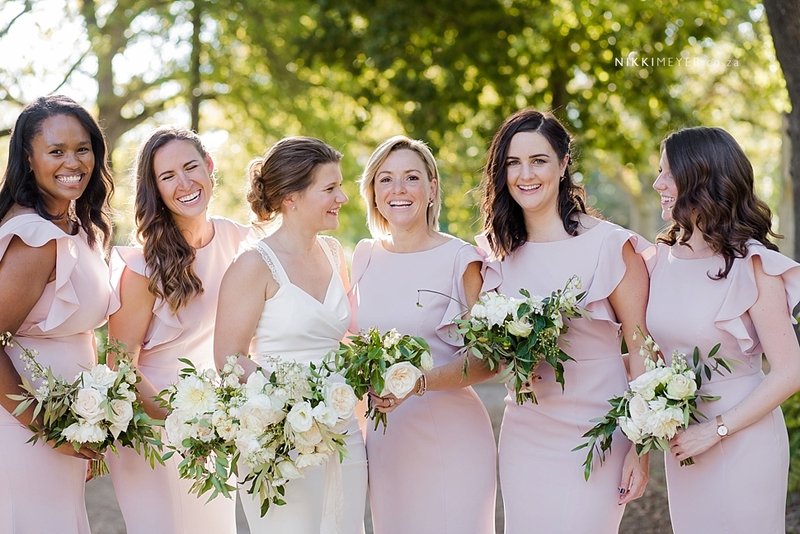 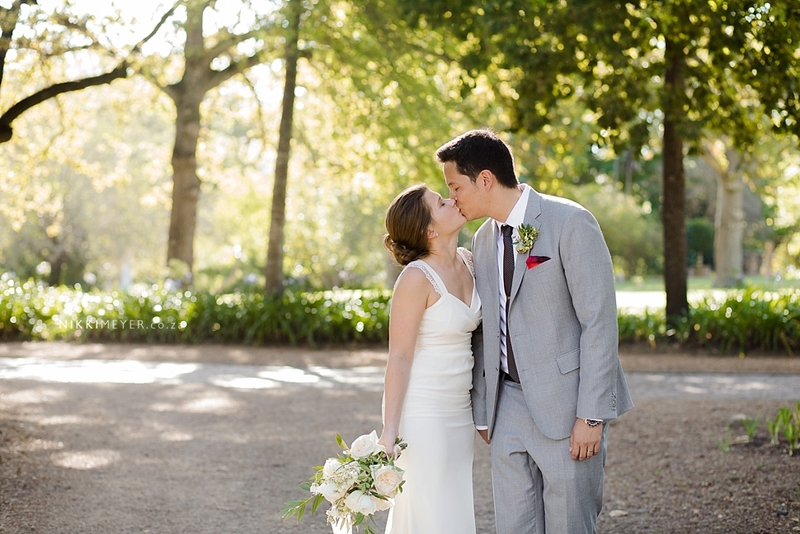 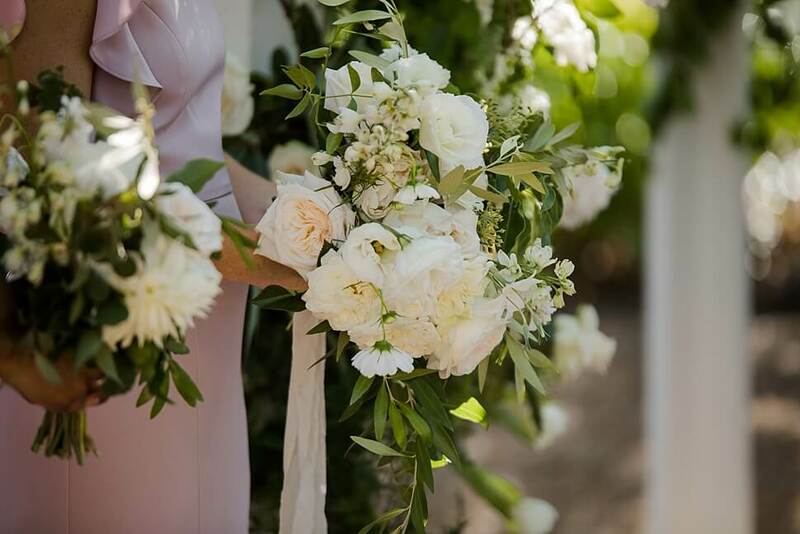 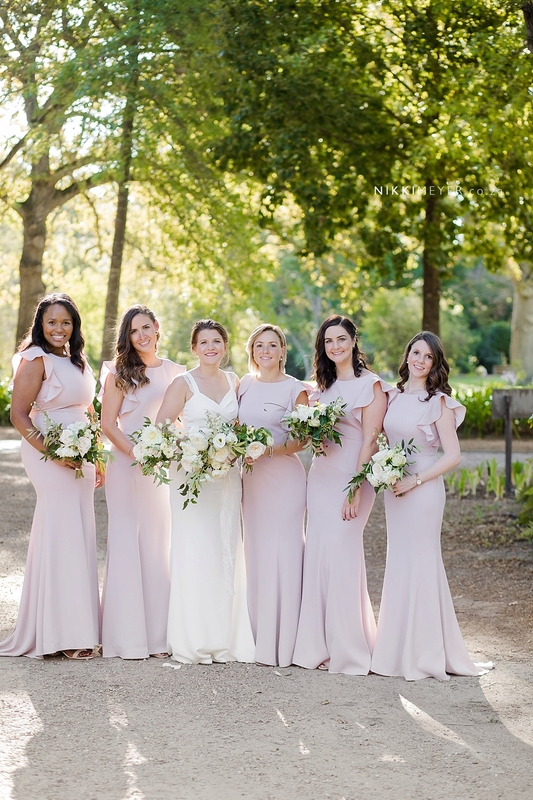 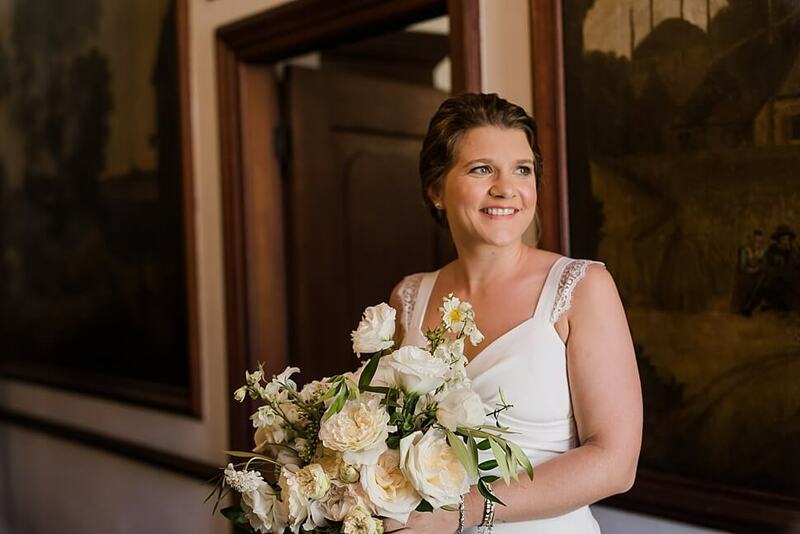 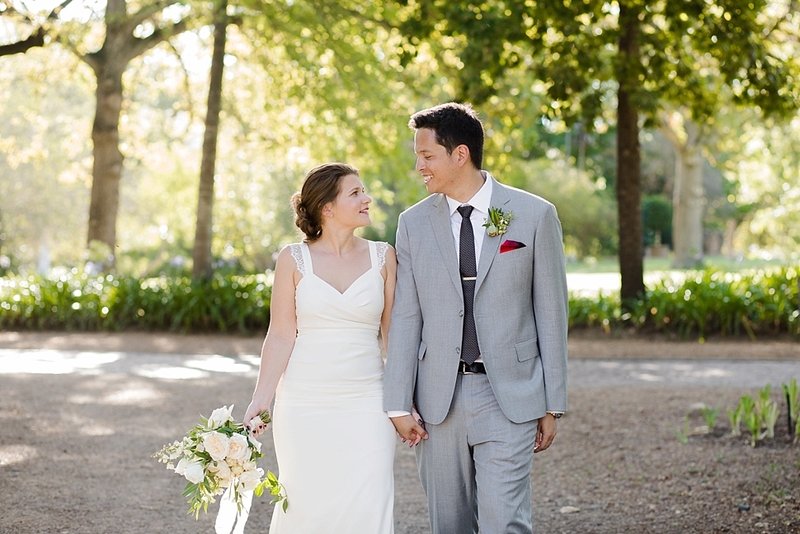 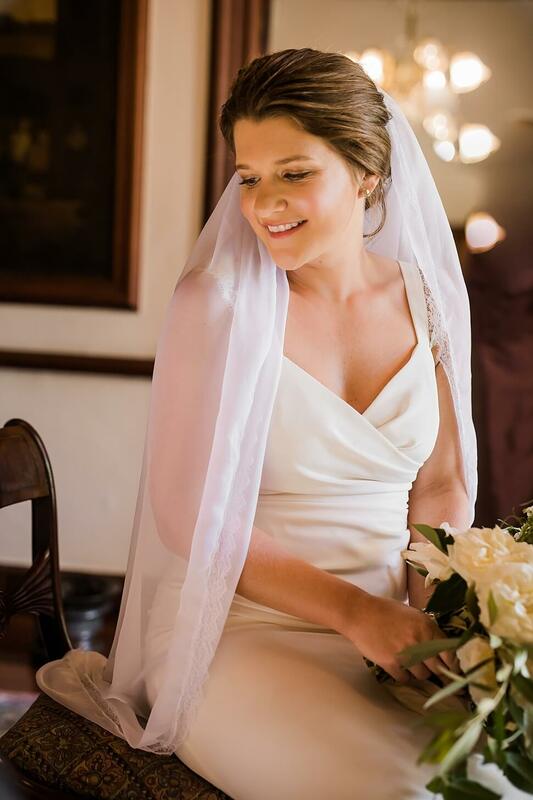 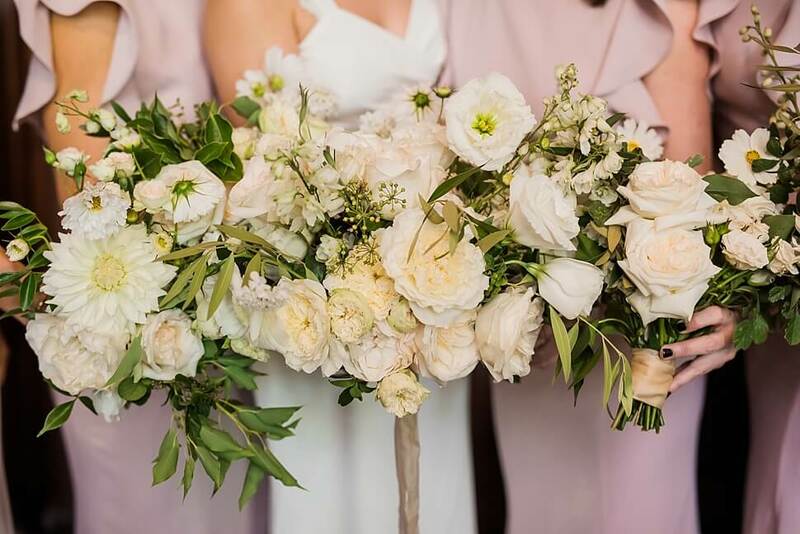 The flowers were soft and dreamy and so was bride Amanda’s wedding dress. 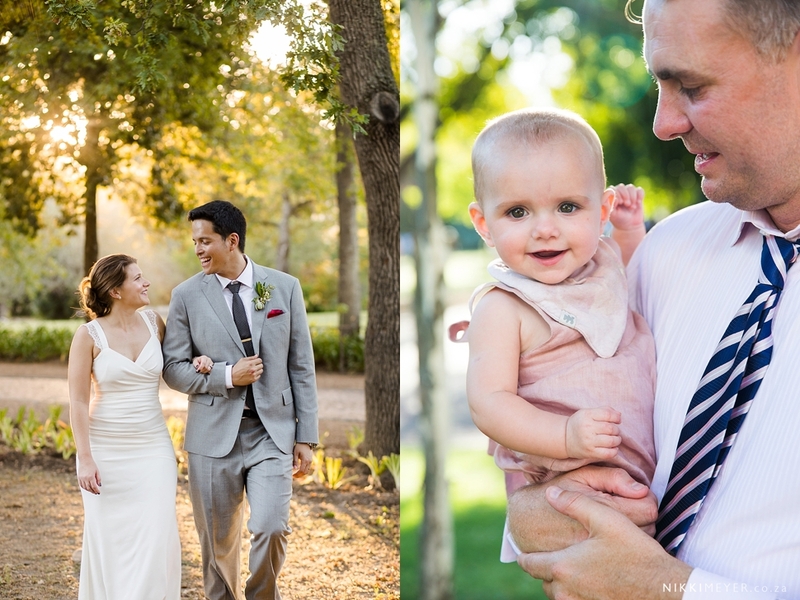 The couple is fun loving and photographing them was without any fuss – they are so easy going and their love is tangible. 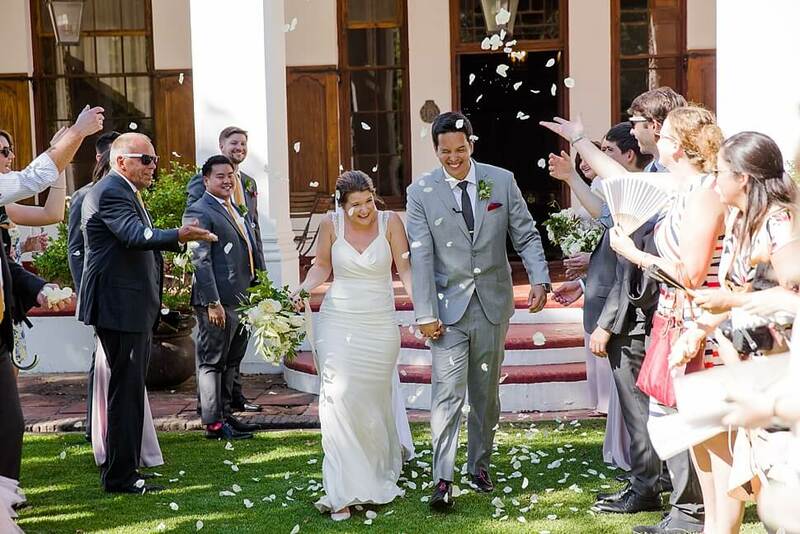 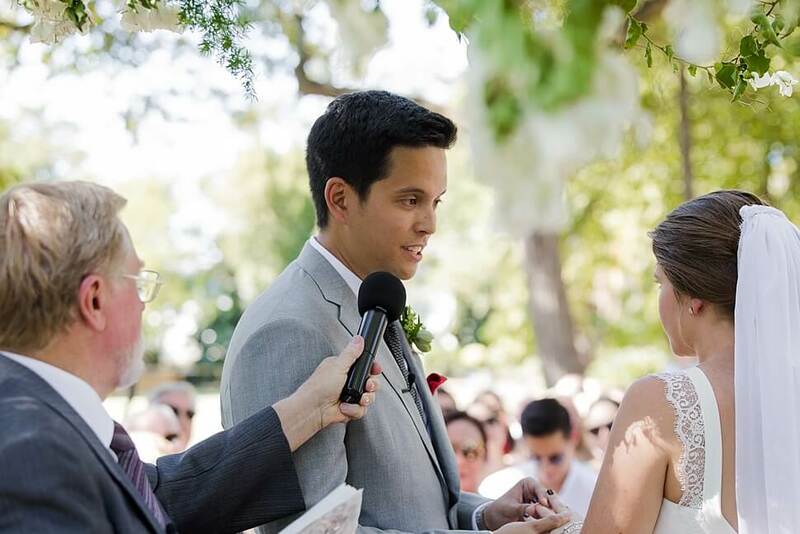 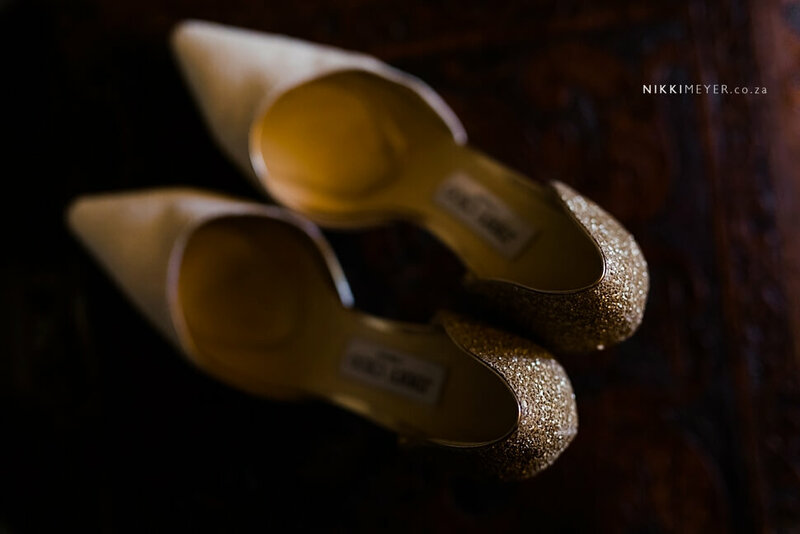 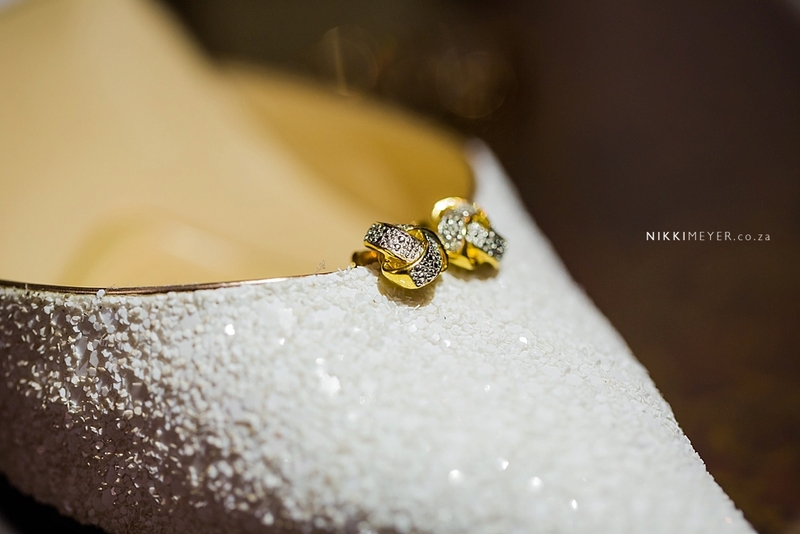 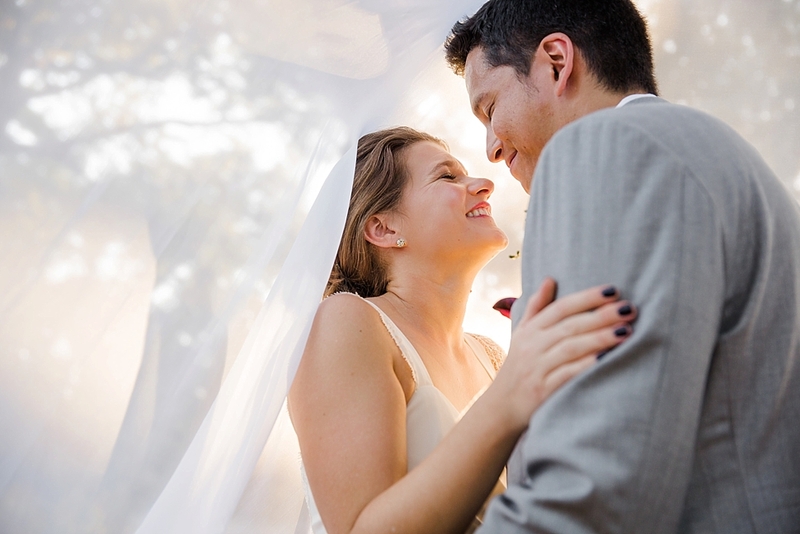 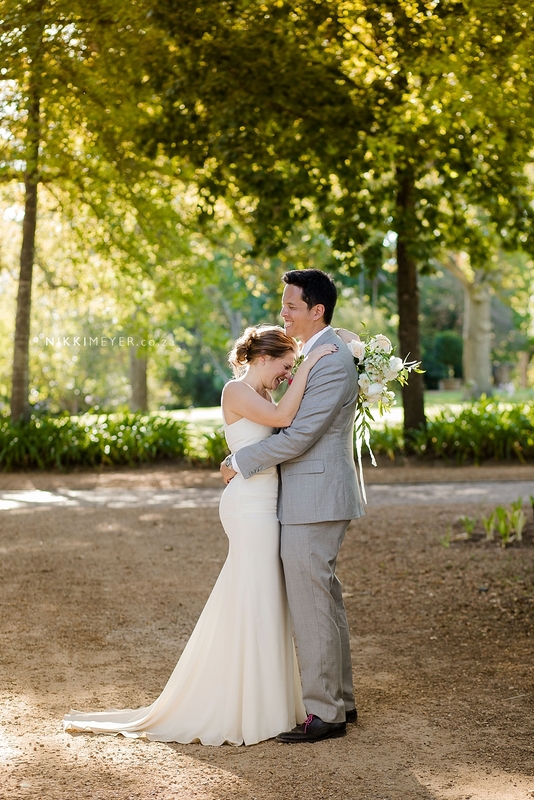 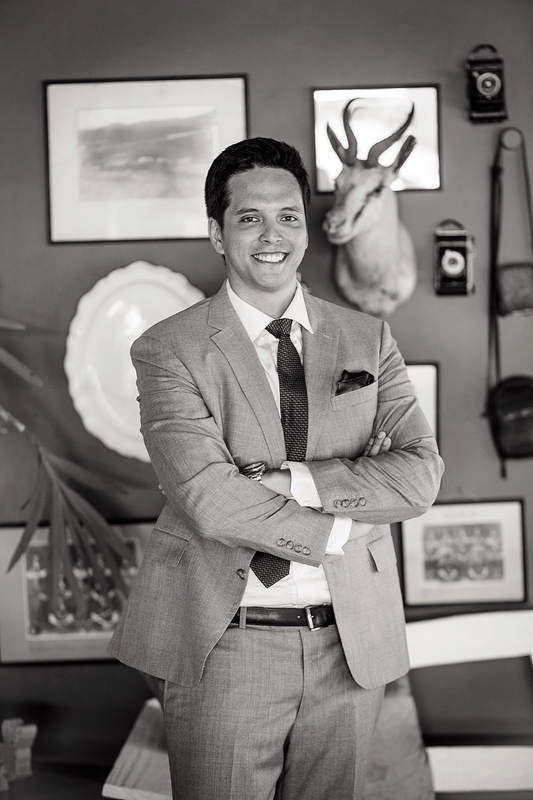 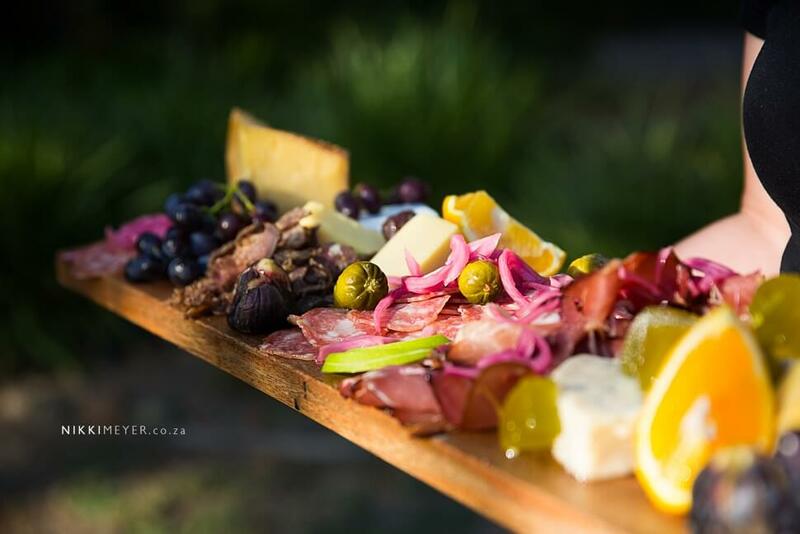 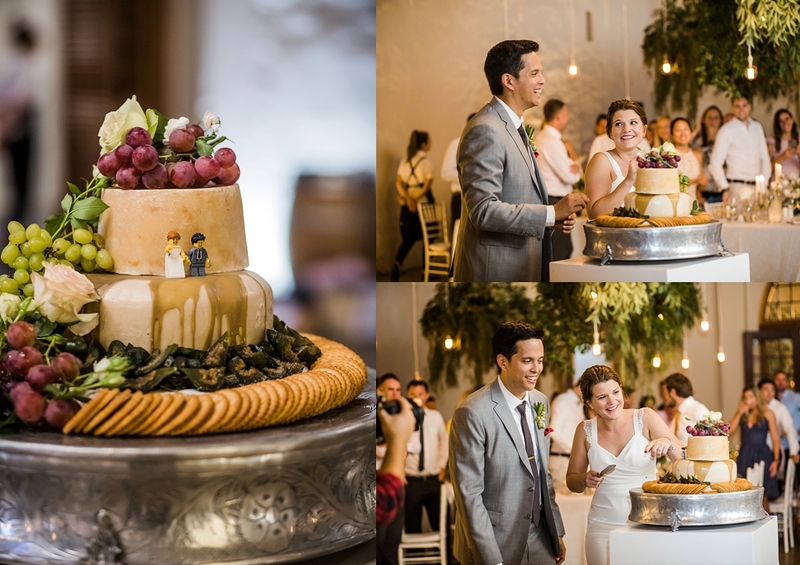 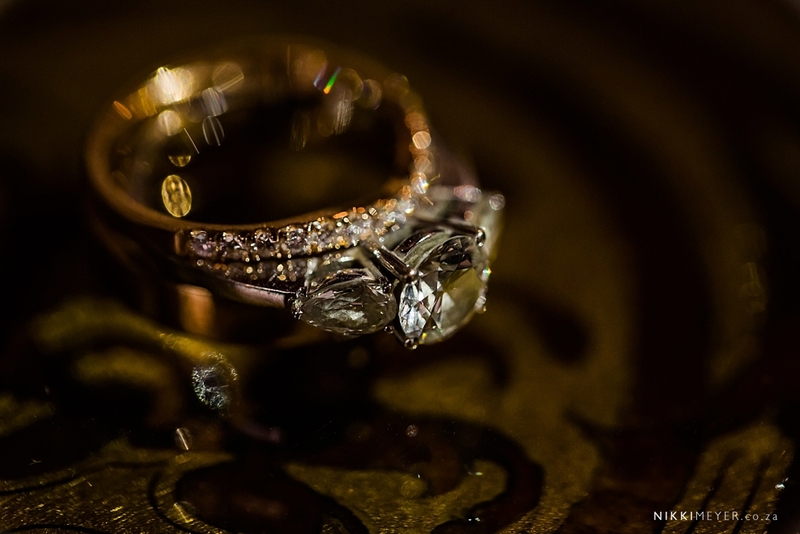 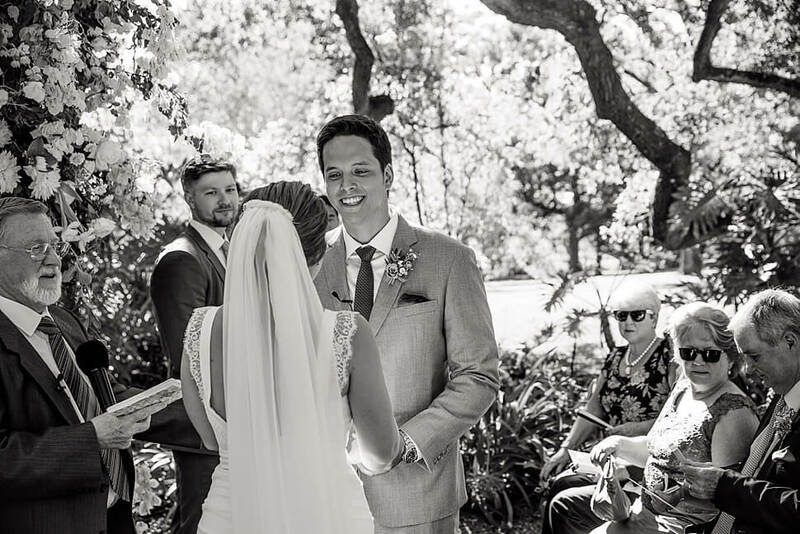 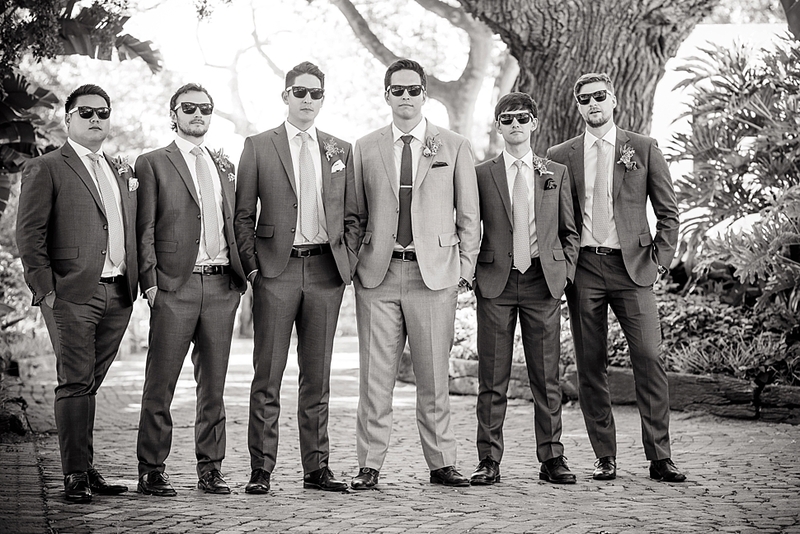 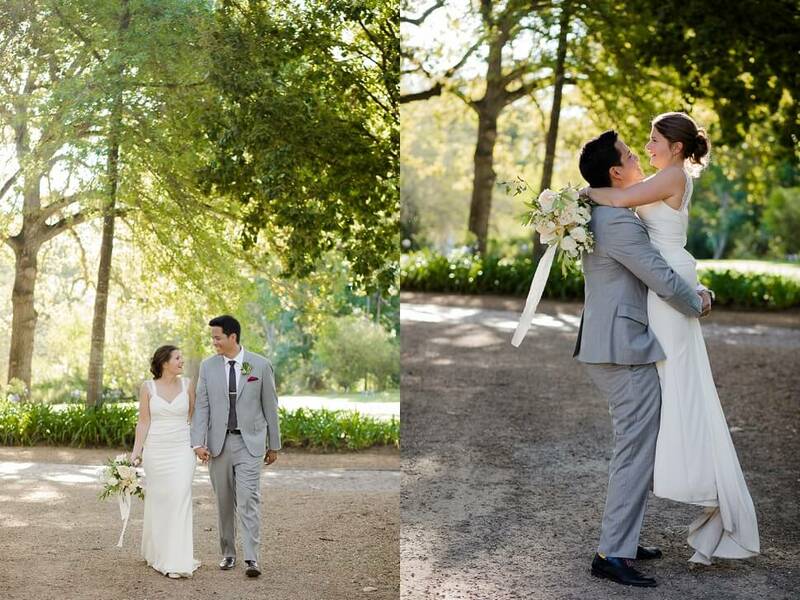 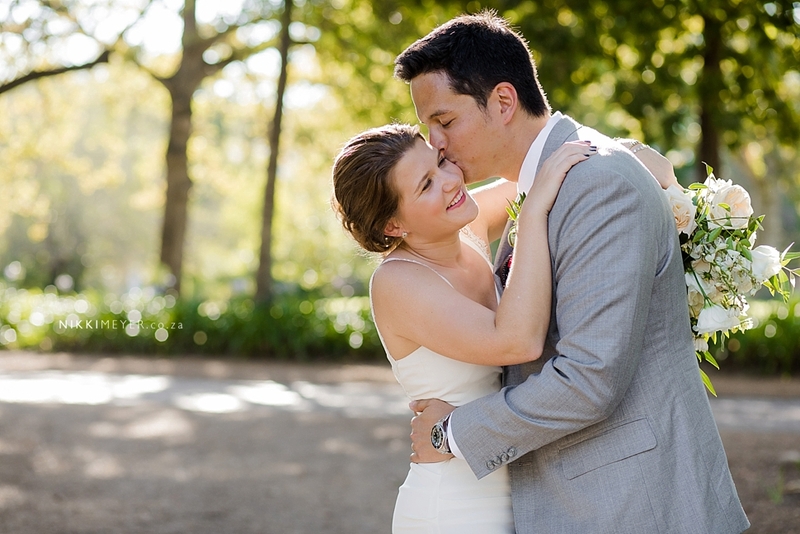 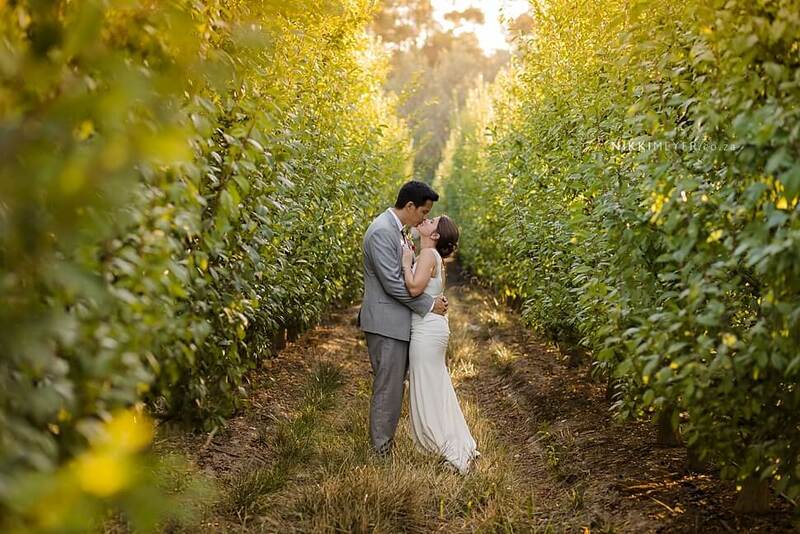 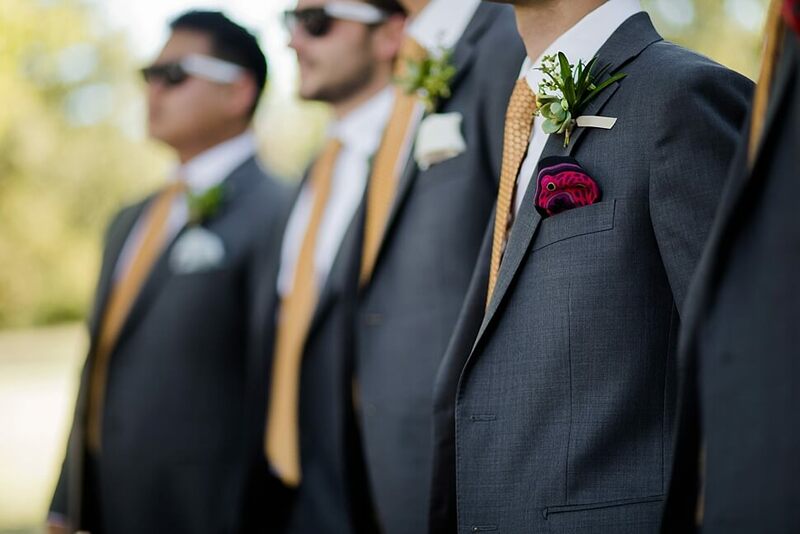 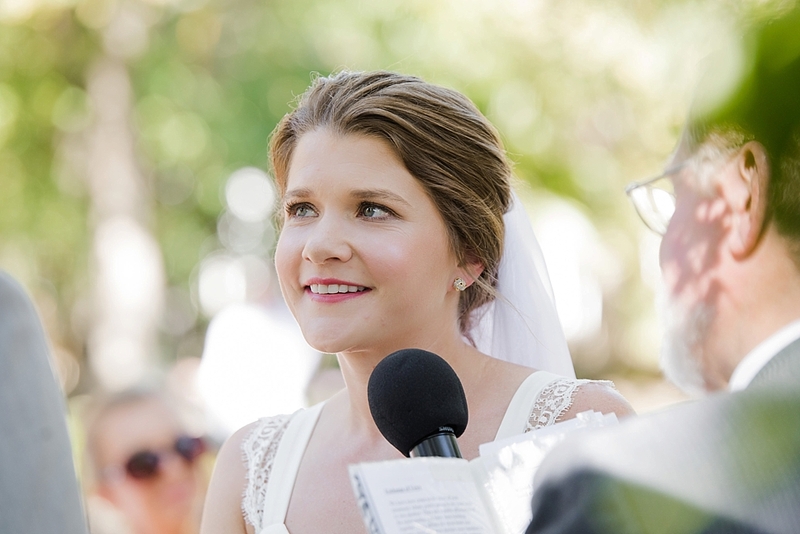 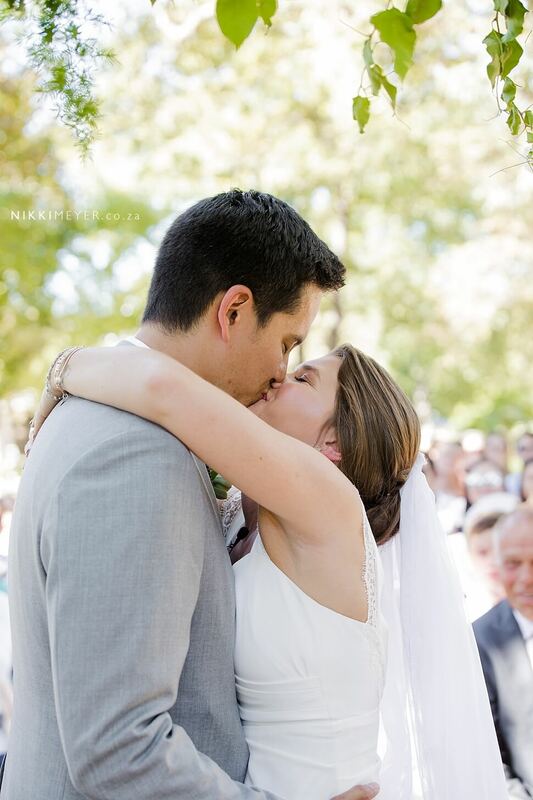 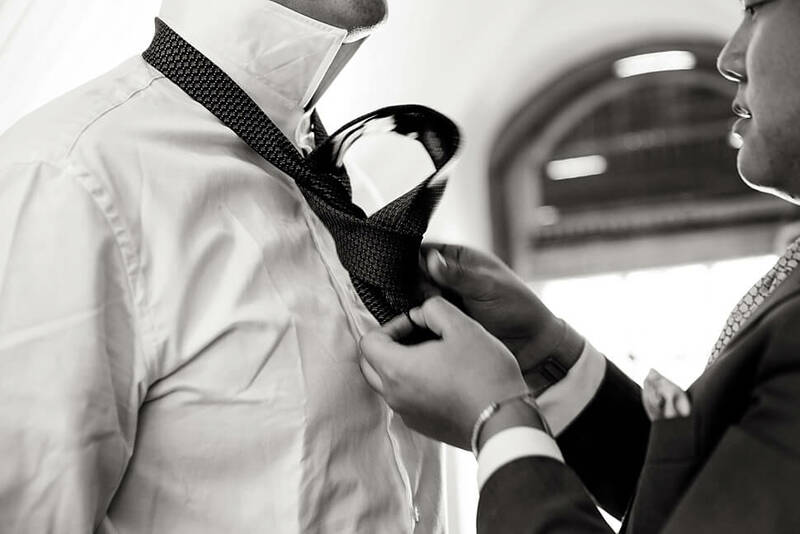 Thank you so much Niko and Amanda for making me us part of your wedding day – enjoy! 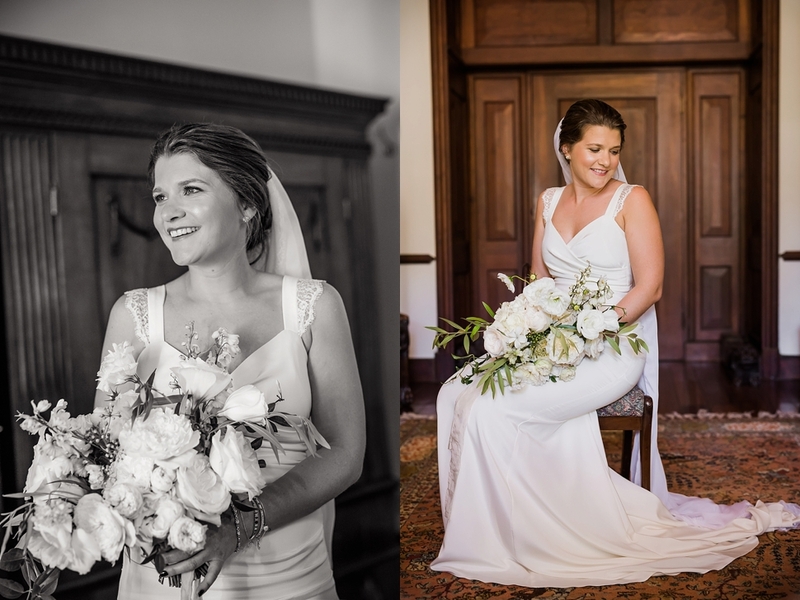 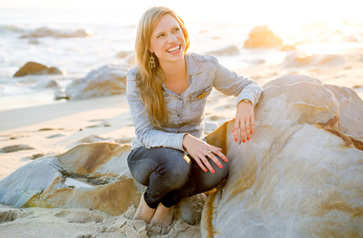 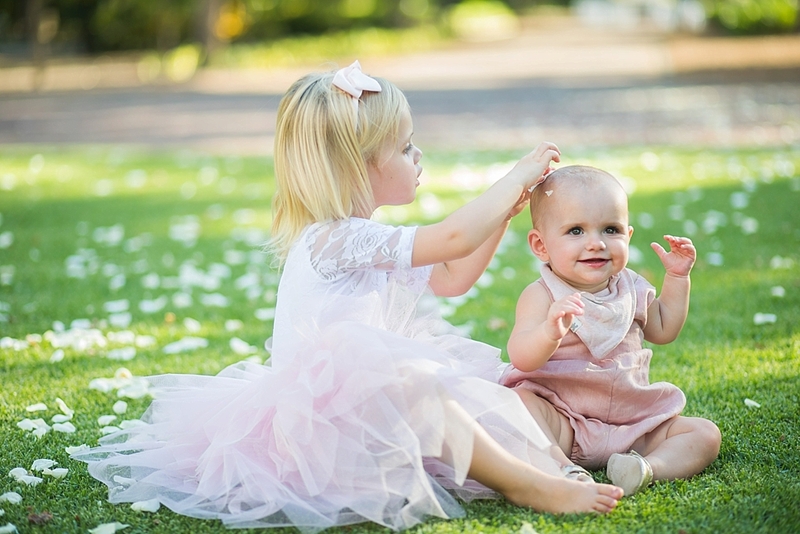 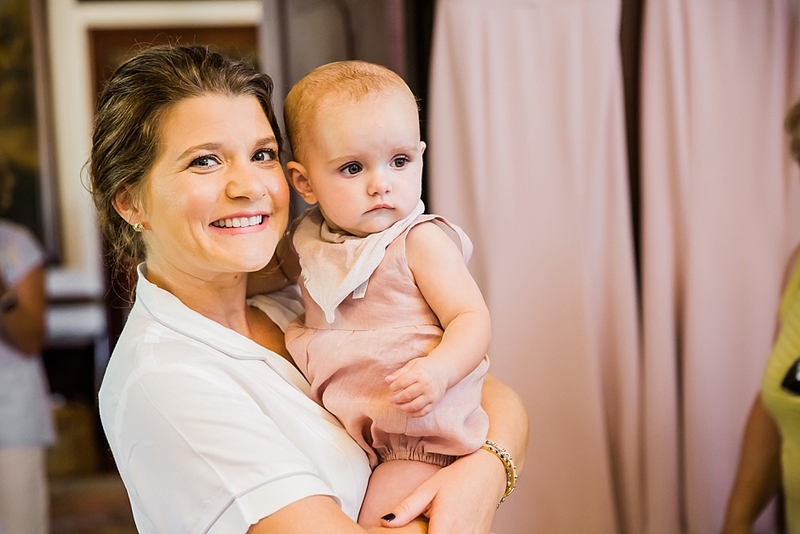 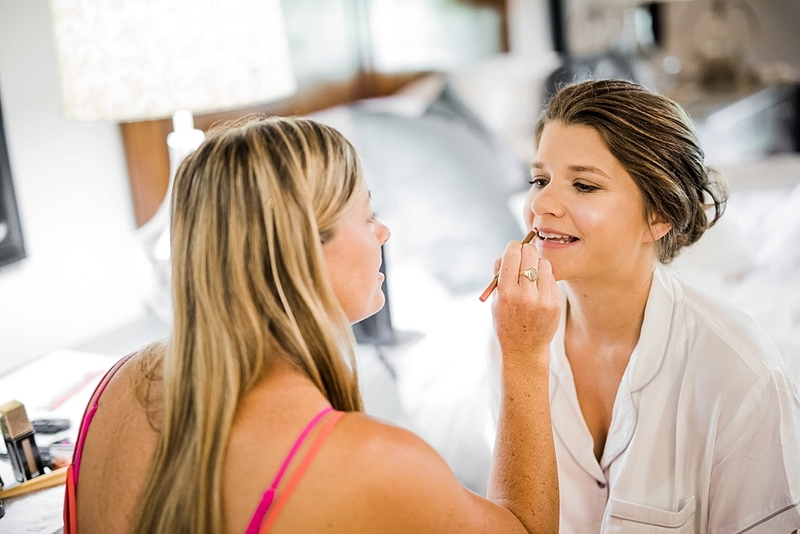 My assistant: Thank you Carla Smit!